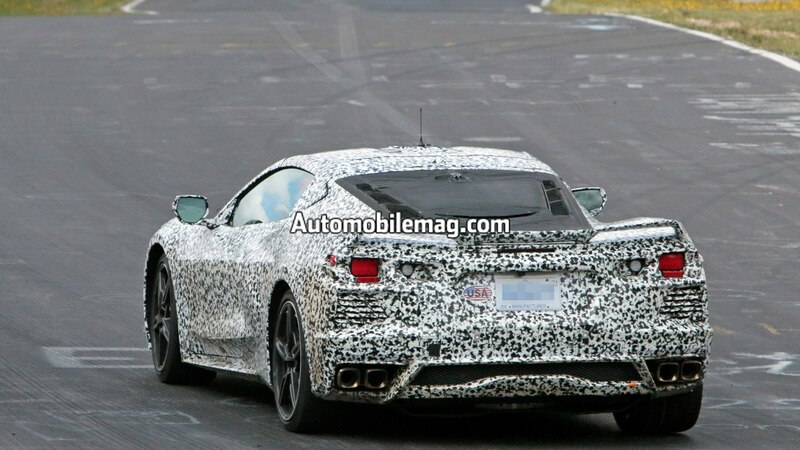 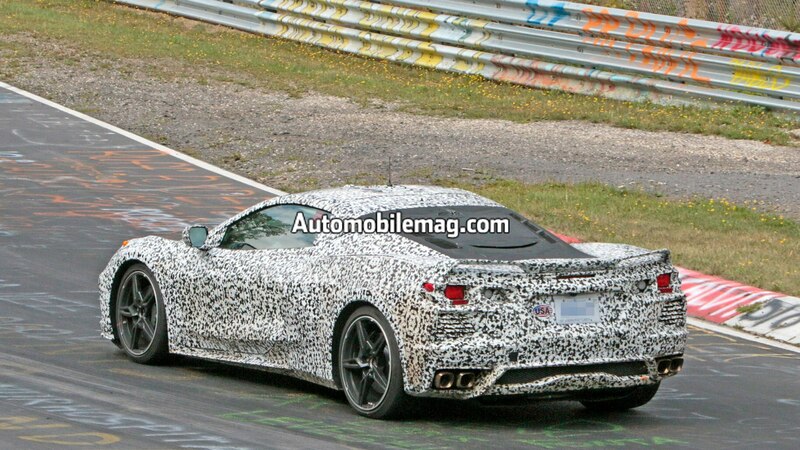 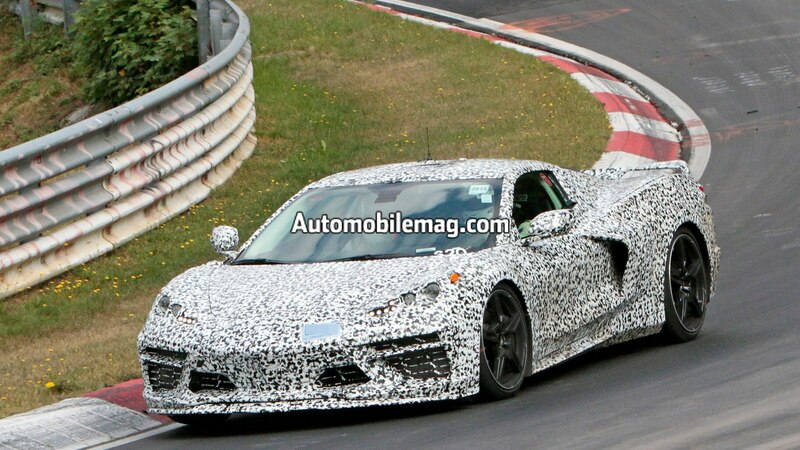 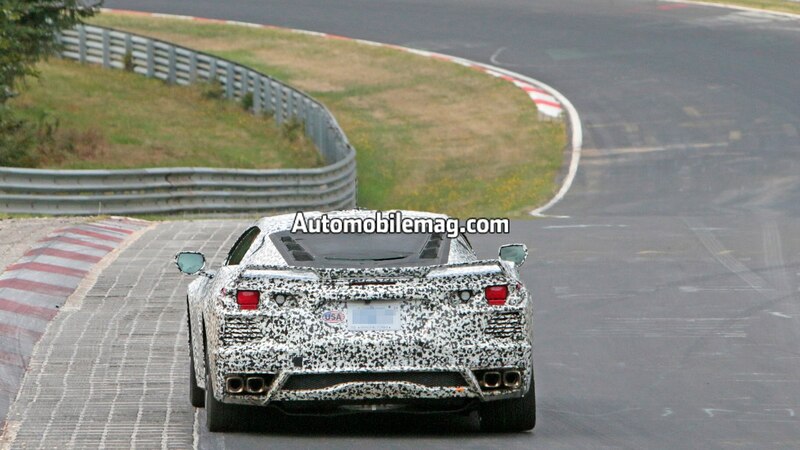 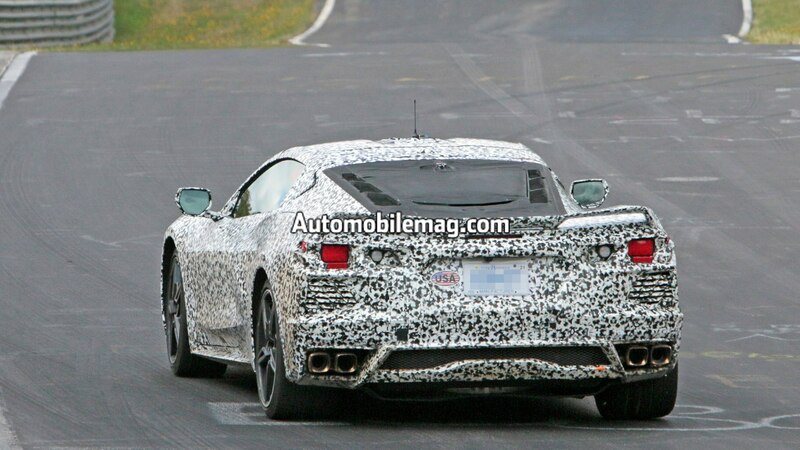 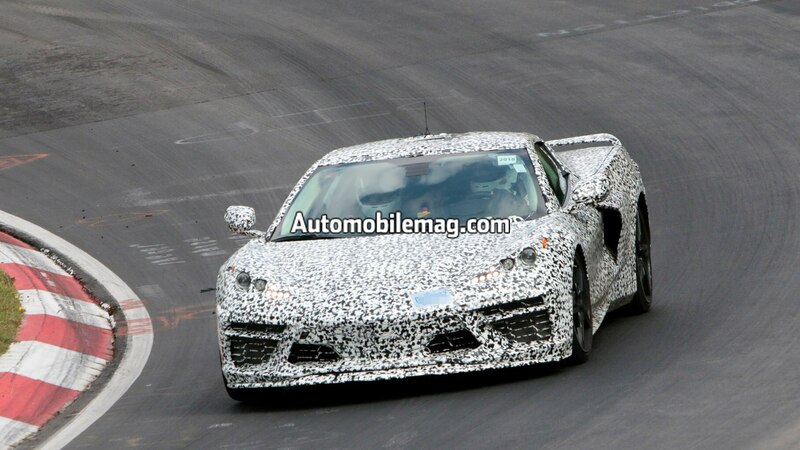 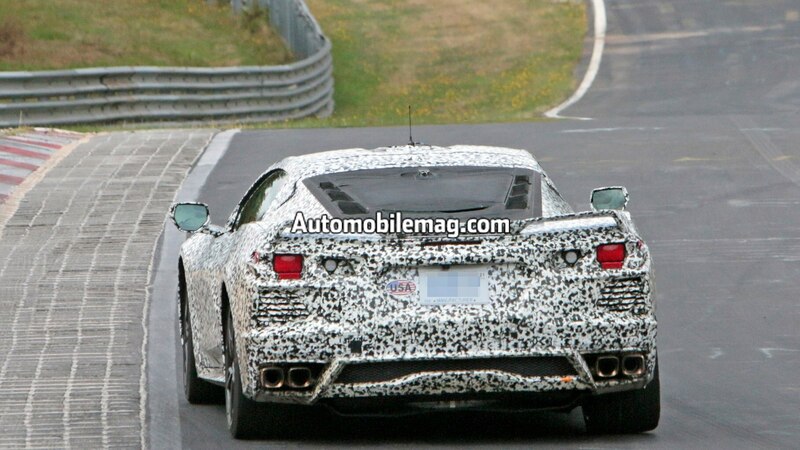 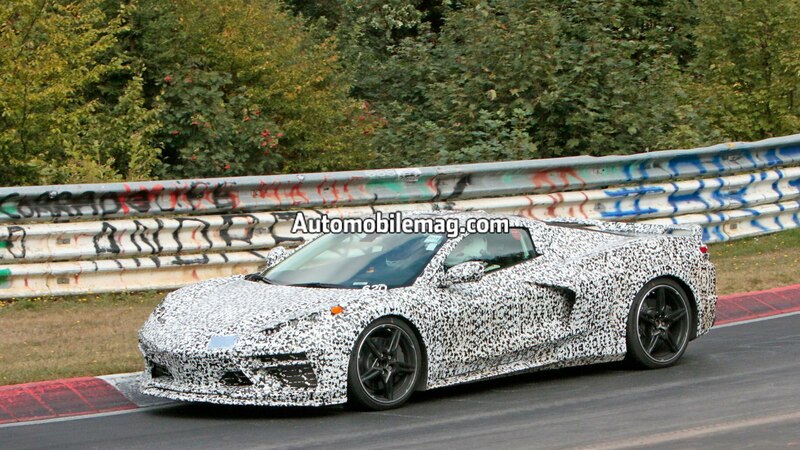 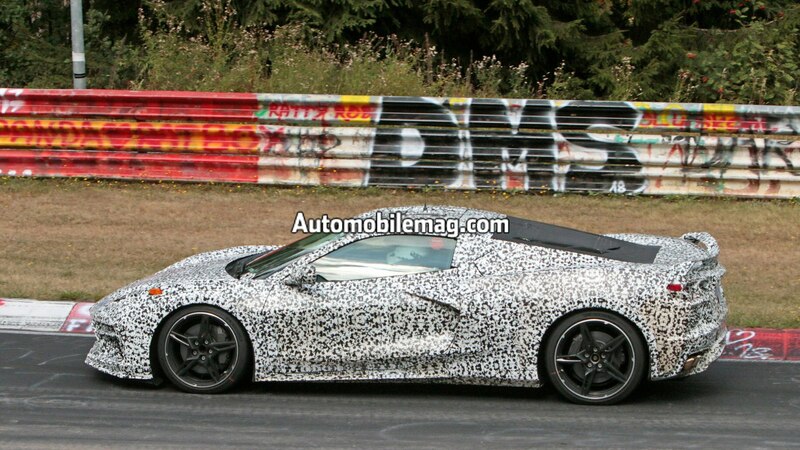 The camo is getting tighter and more revealing for the mid-engine Chevrolet Corvette. 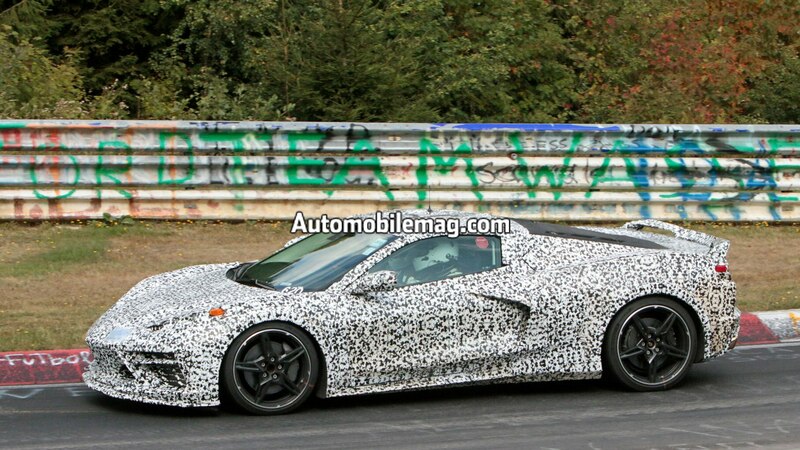 Two prototypes were spotted testing on the Nürburgring, ditching the loose black rags they wore previously to expose a more form-fitting spotted white camo underneath—and thus more exterior details. 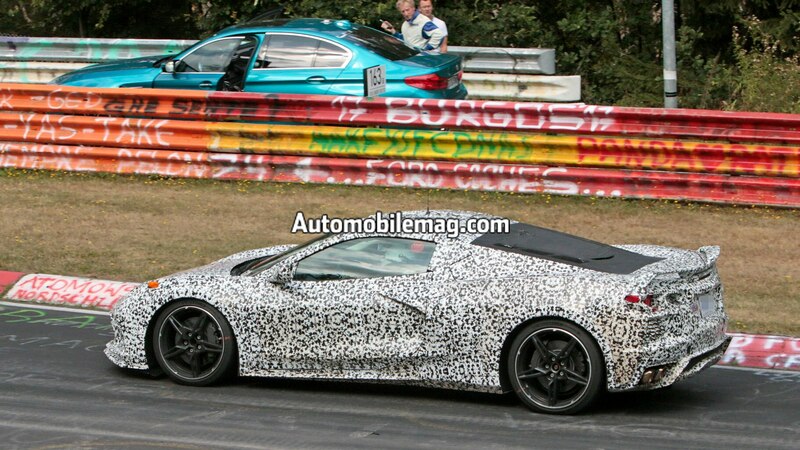 We get a much better view of the C8’s front end, which looks very little like that of the front-engine C7. 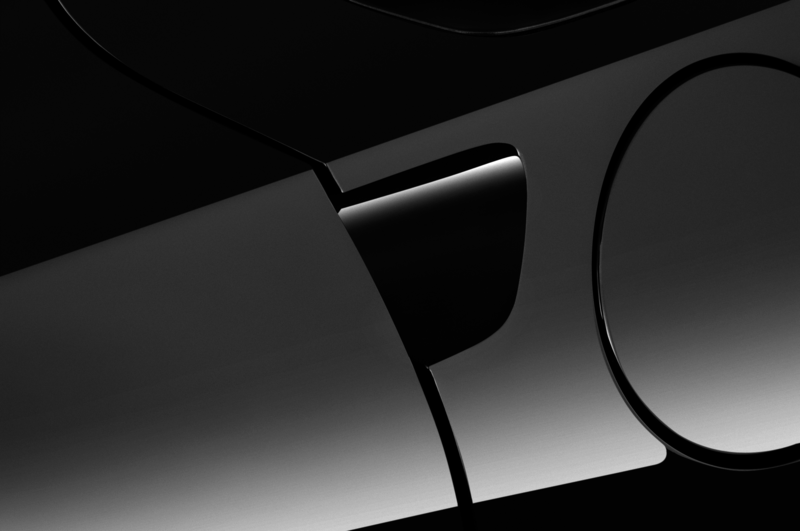 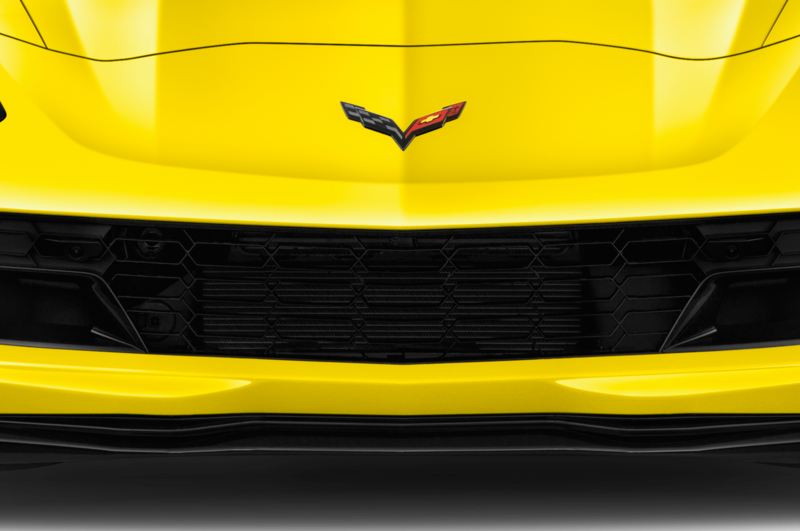 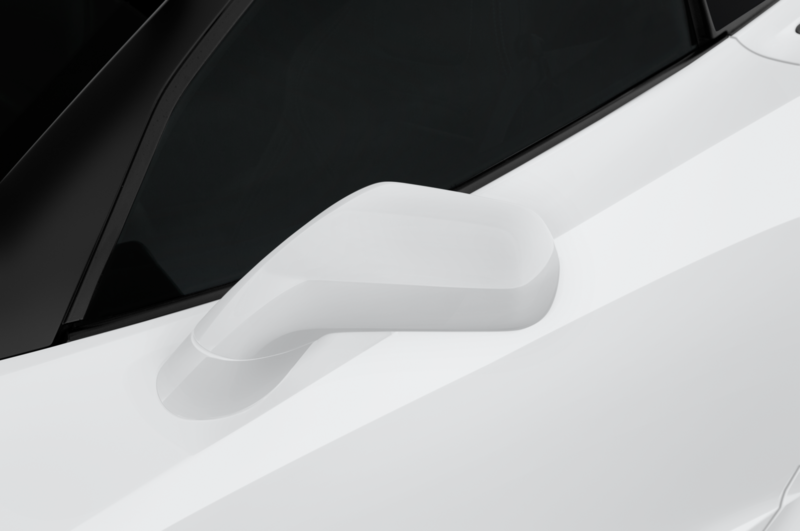 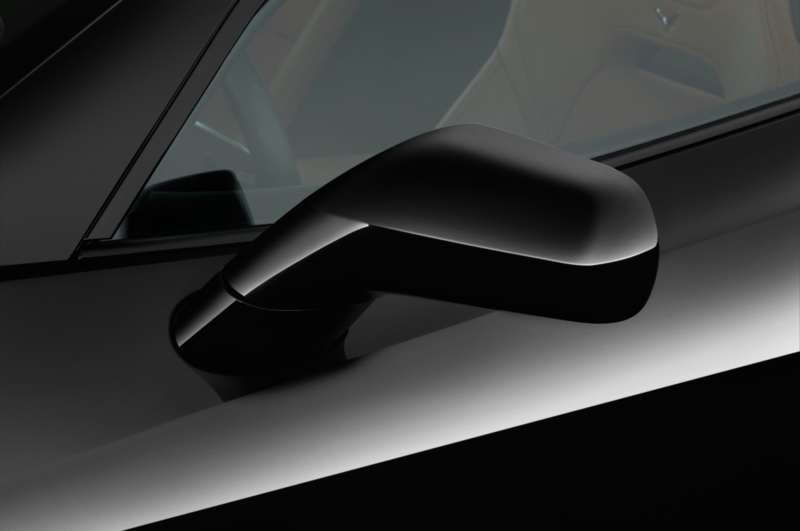 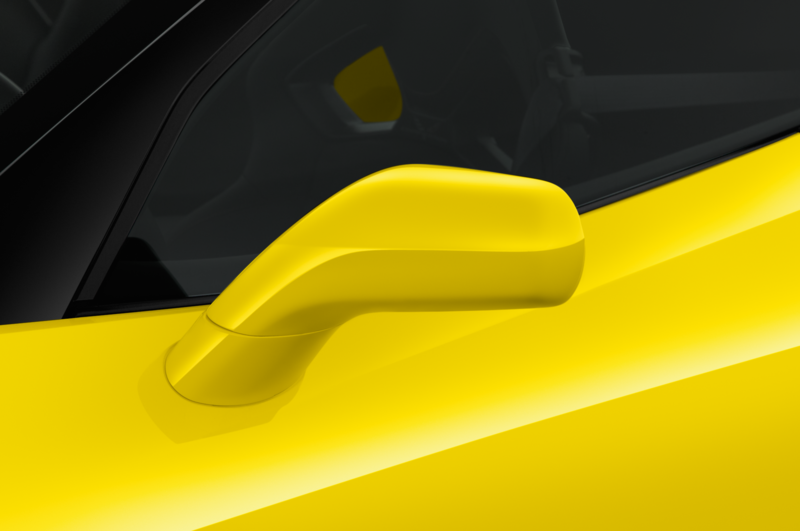 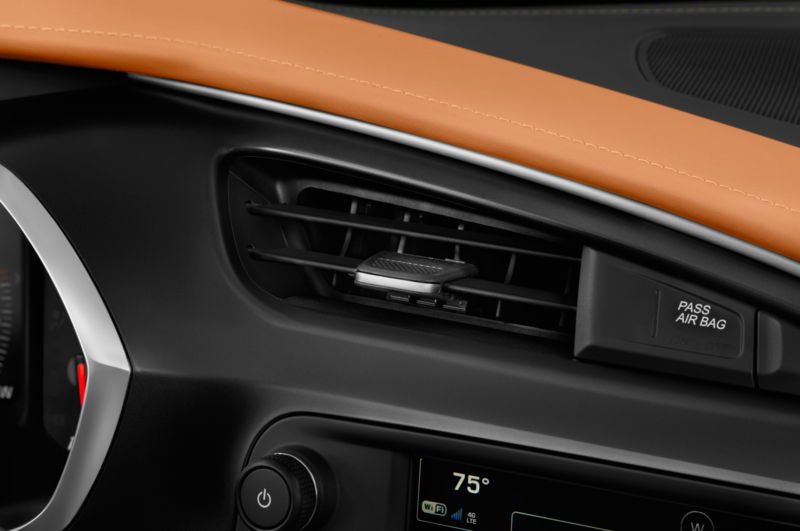 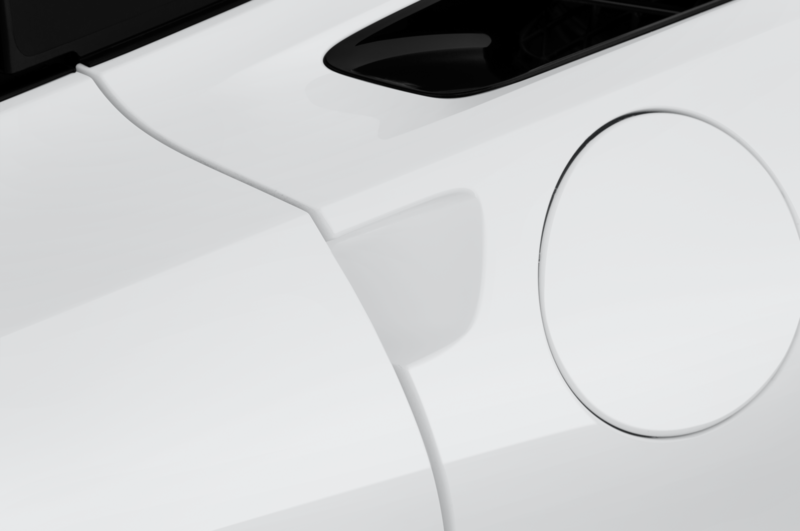 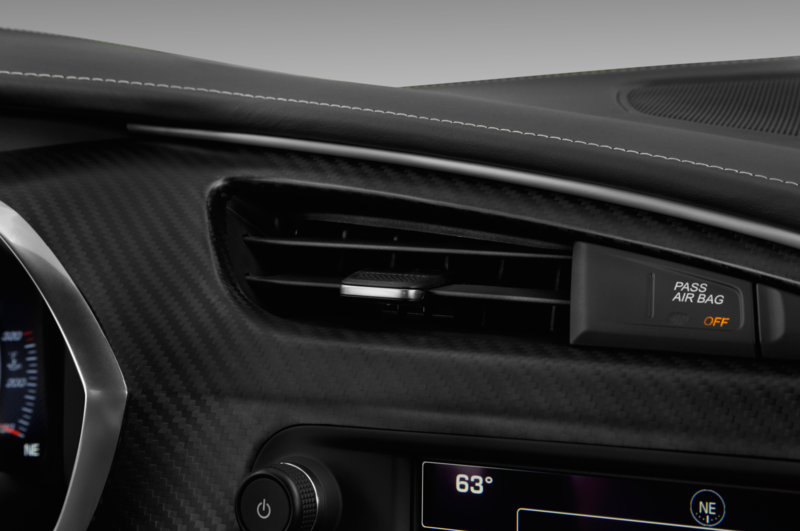 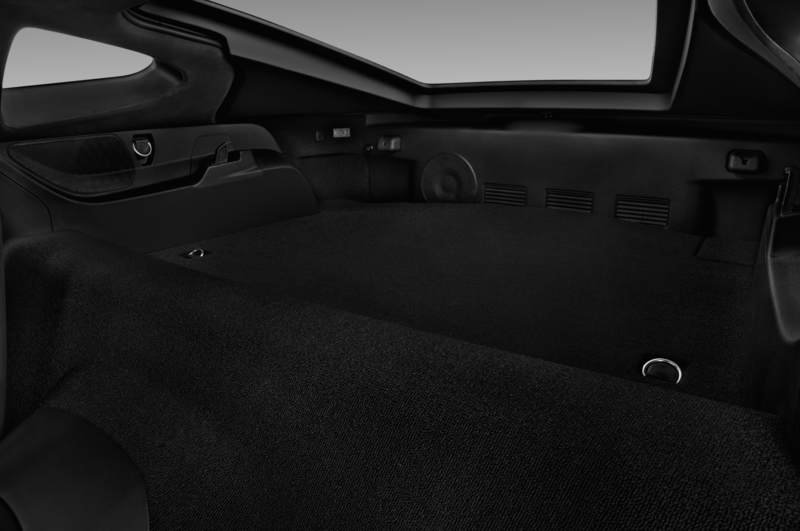 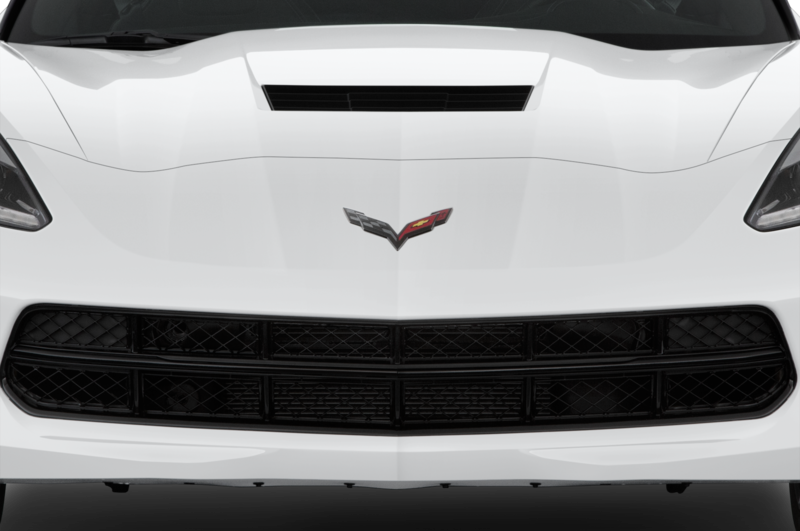 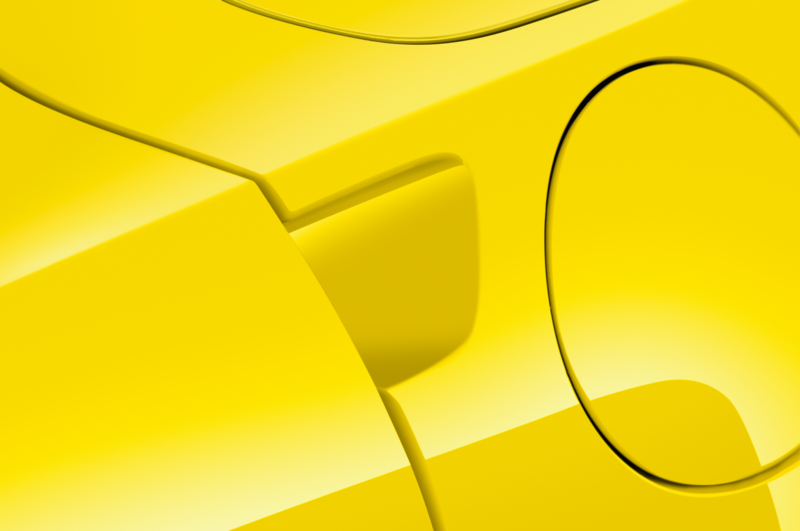 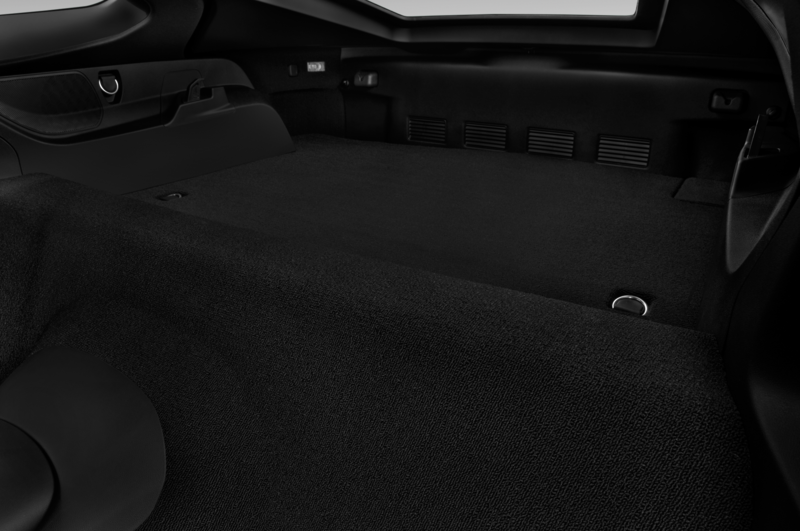 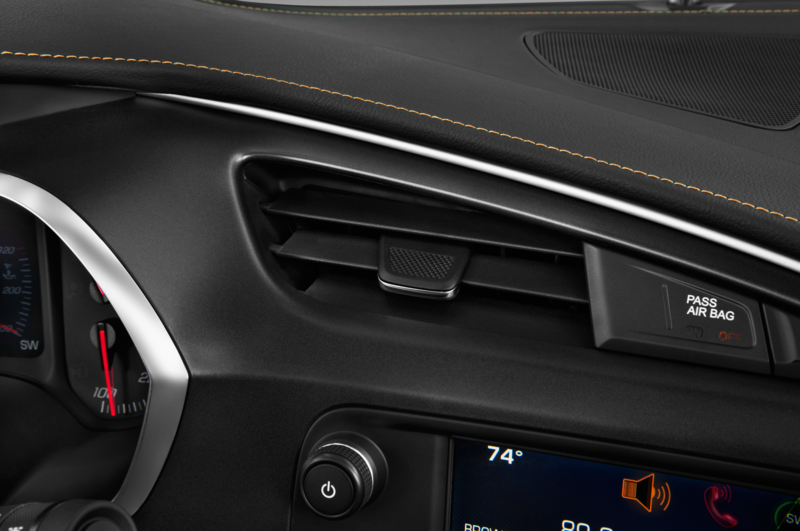 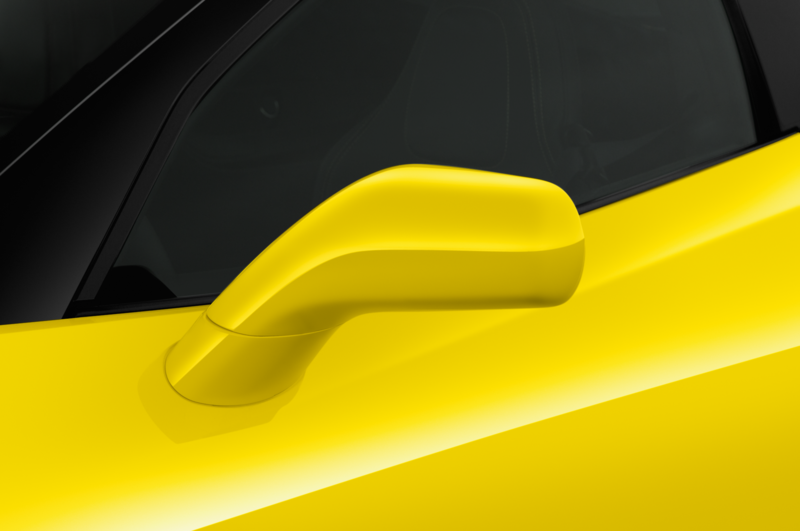 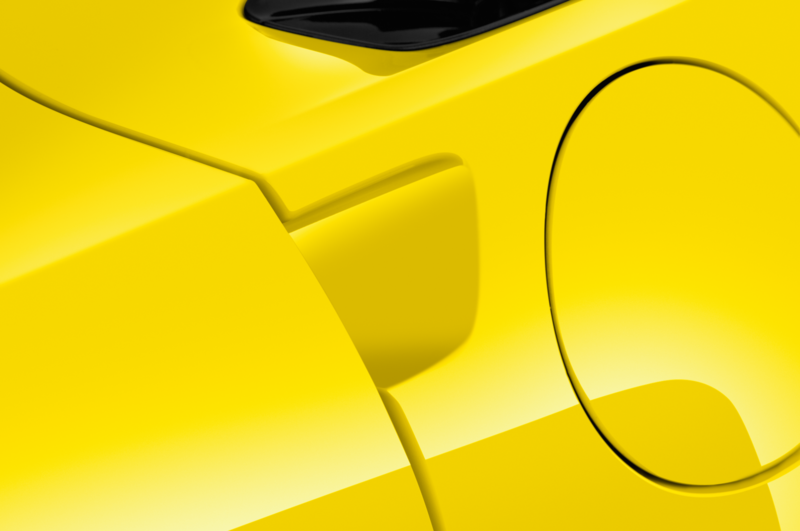 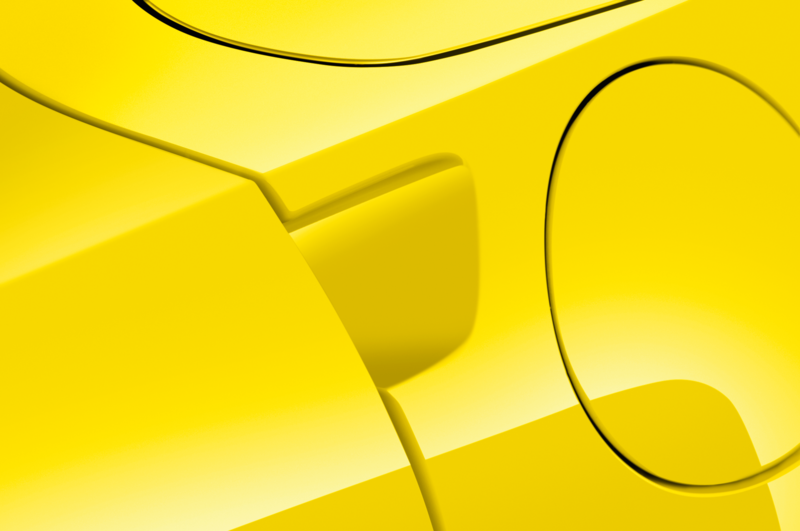 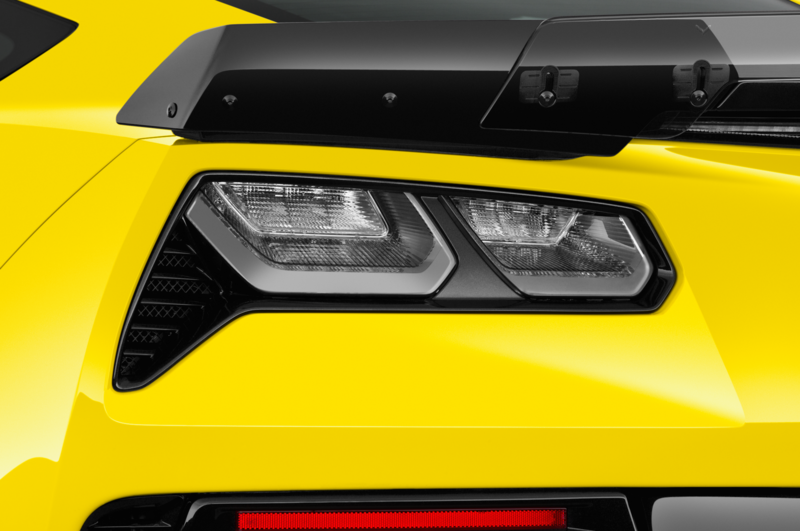 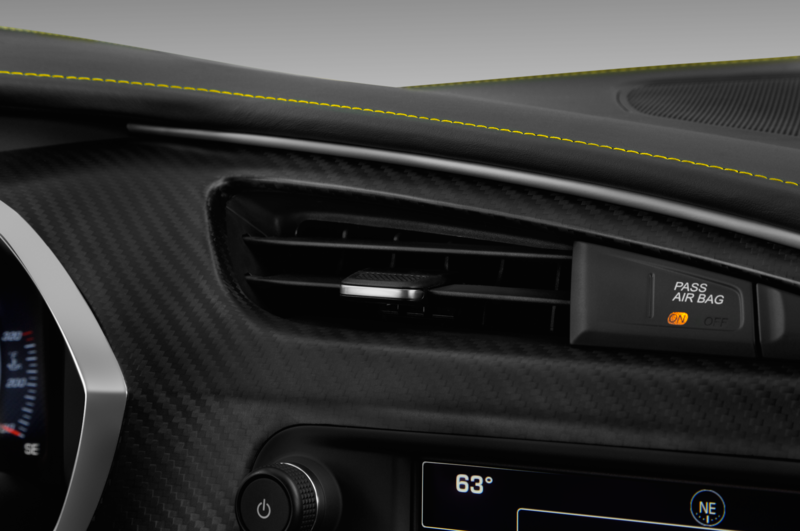 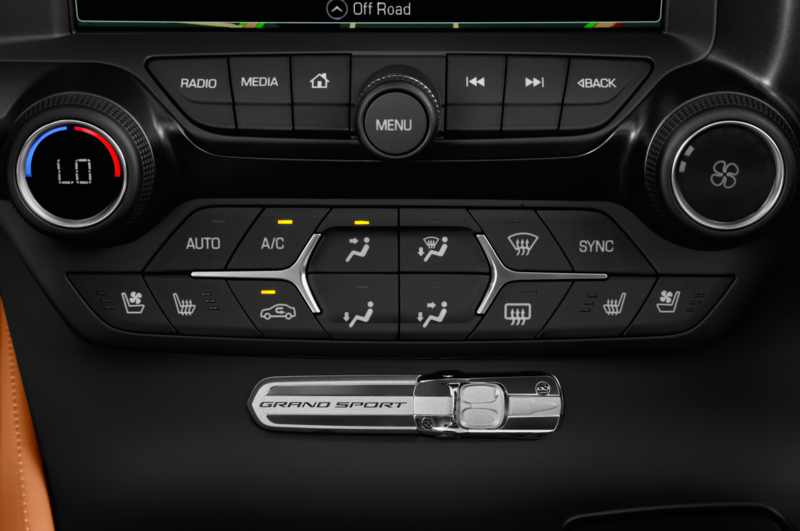 The front valance features large intake vents on either side, and a large splitter juts out from beneath the front lip. 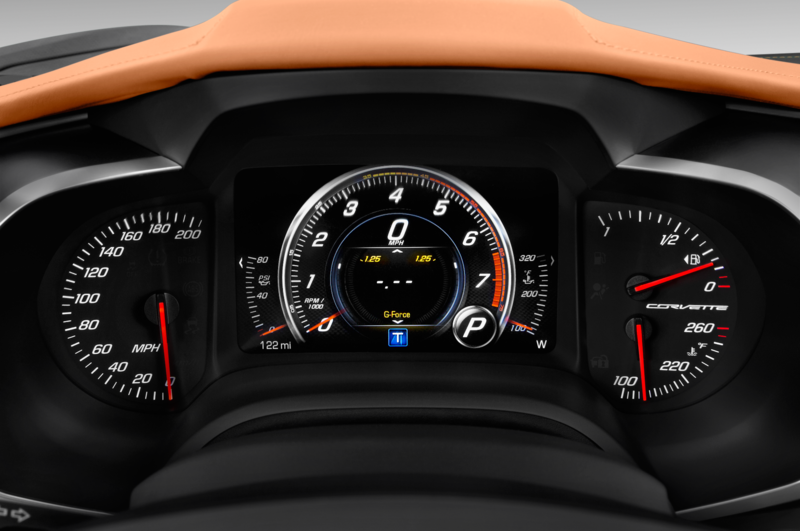 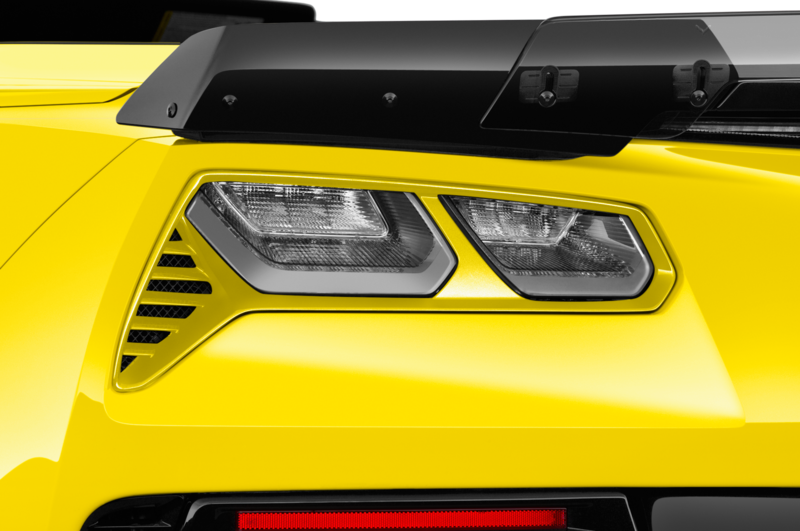 The headlights don’t appear to be production-spec, but we imagine just about everything else up front is pretty close. 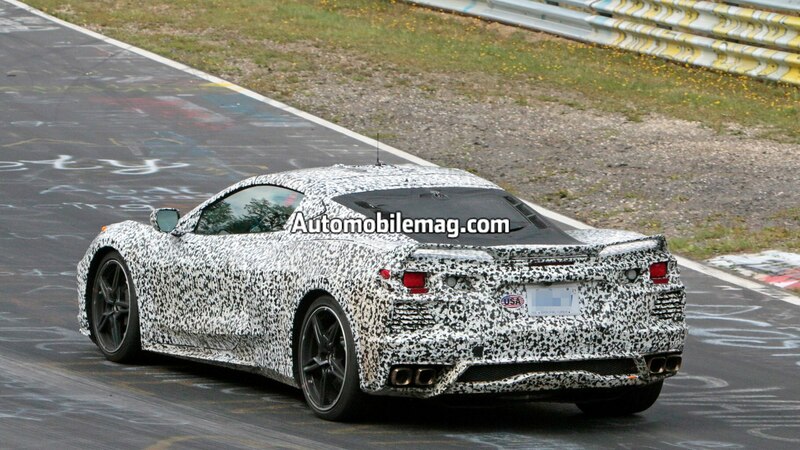 Looking at the car’s sides, there’s a large vent just in front of the rear wheel. 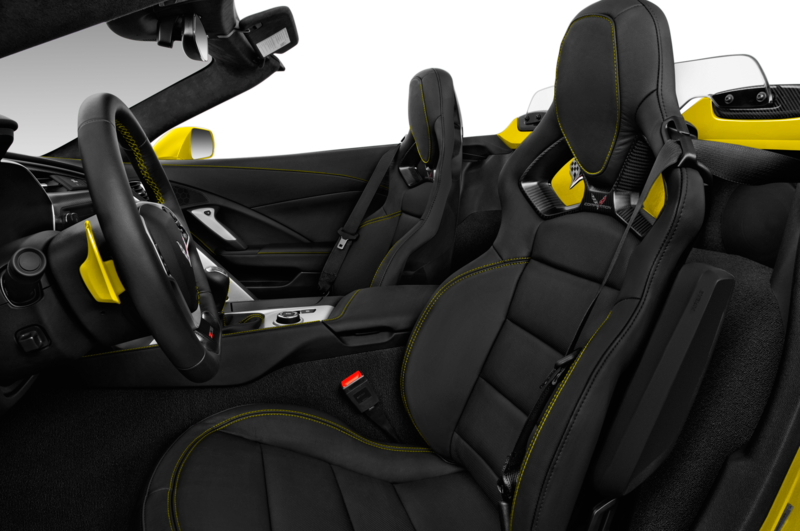 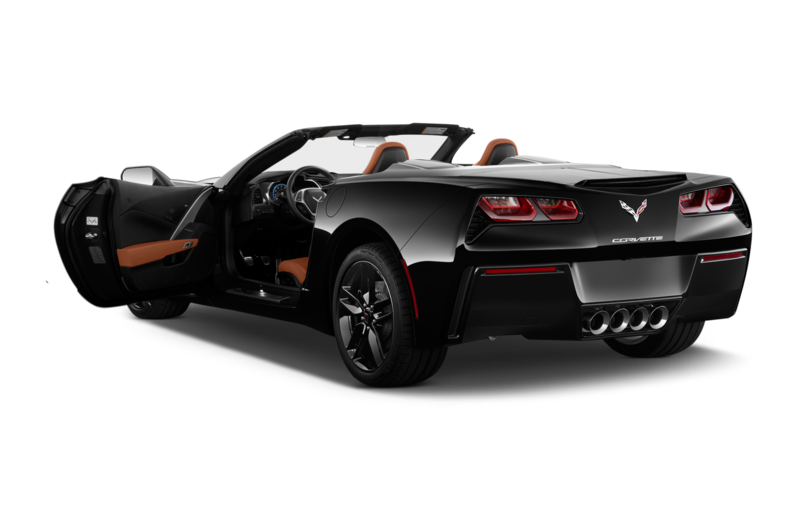 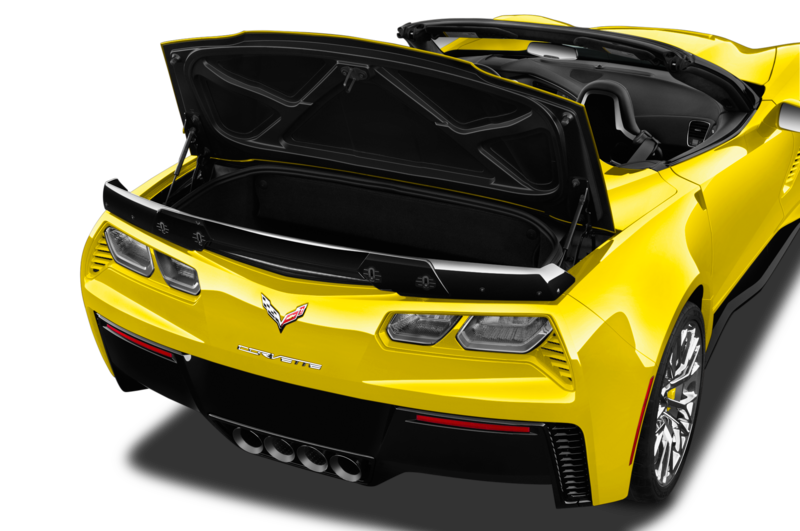 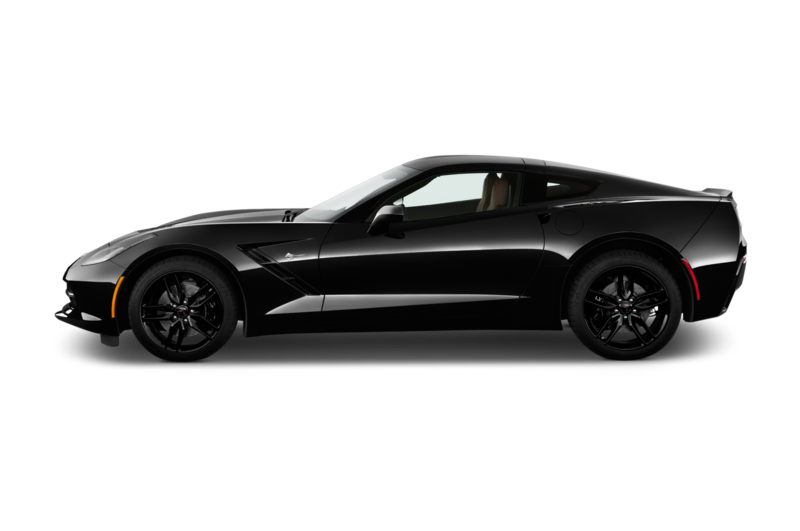 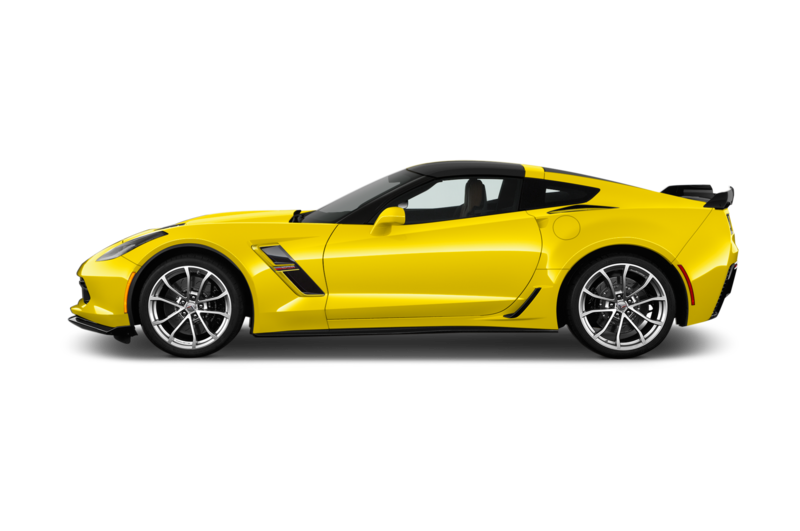 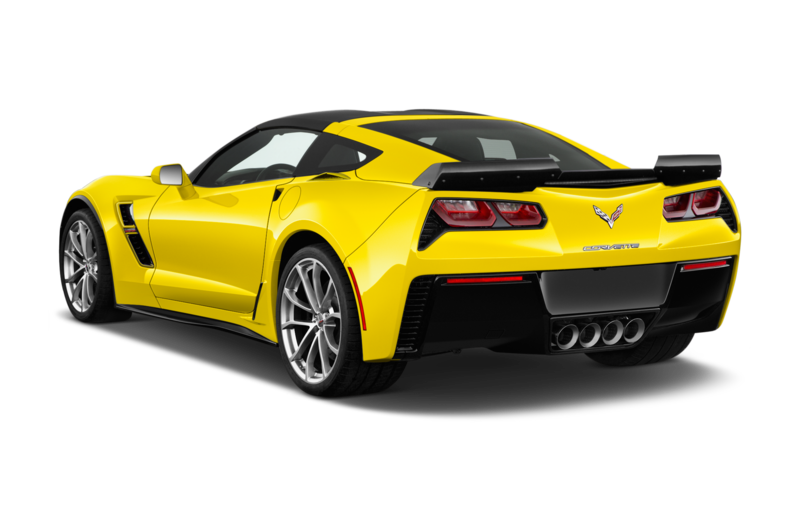 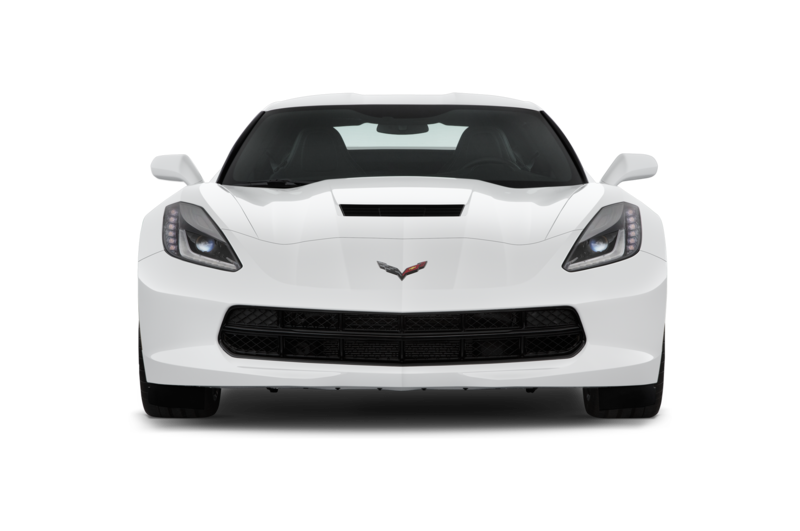 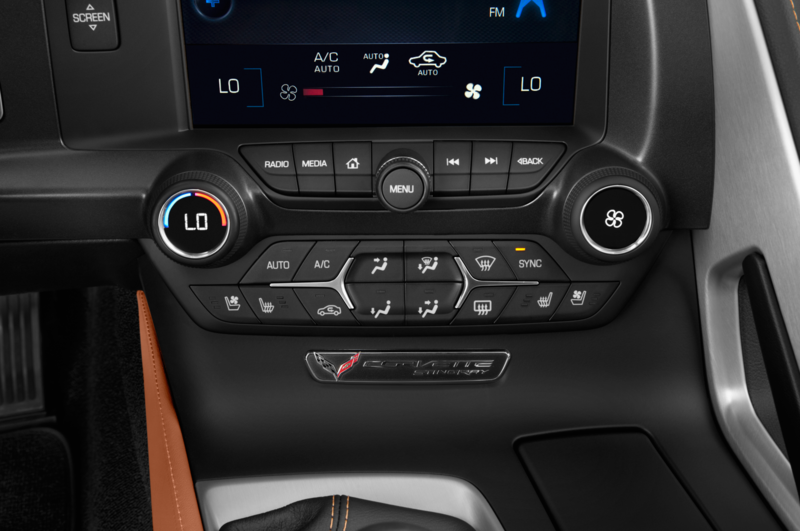 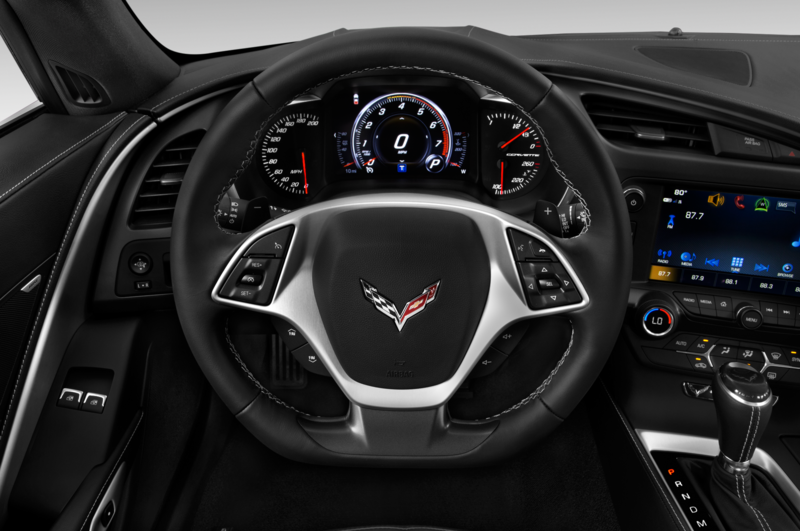 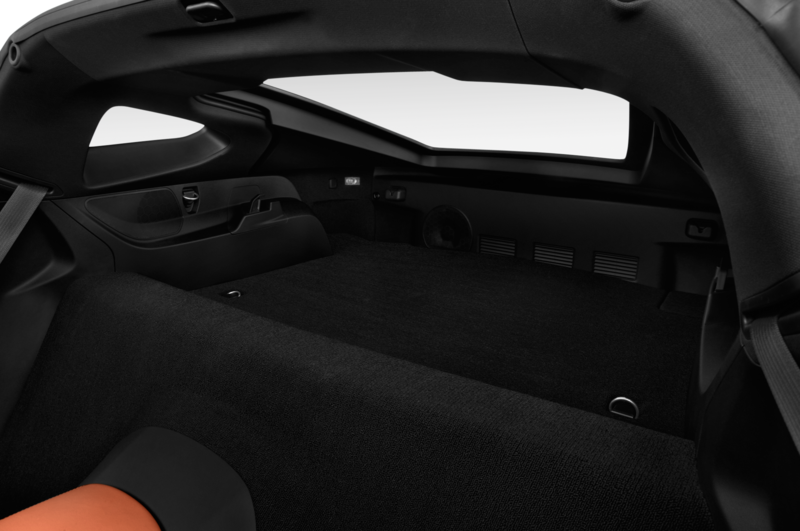 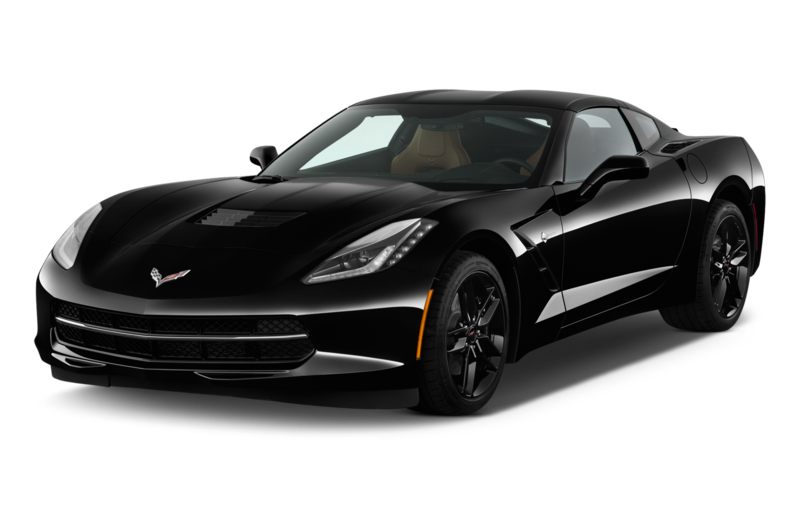 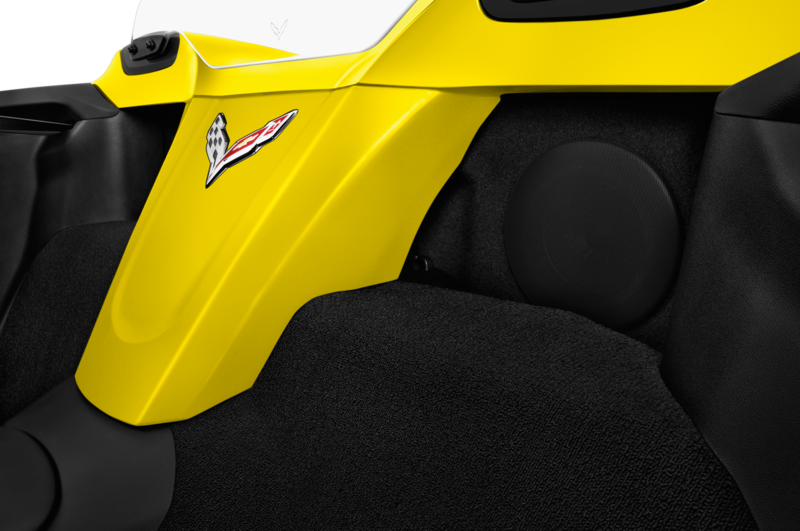 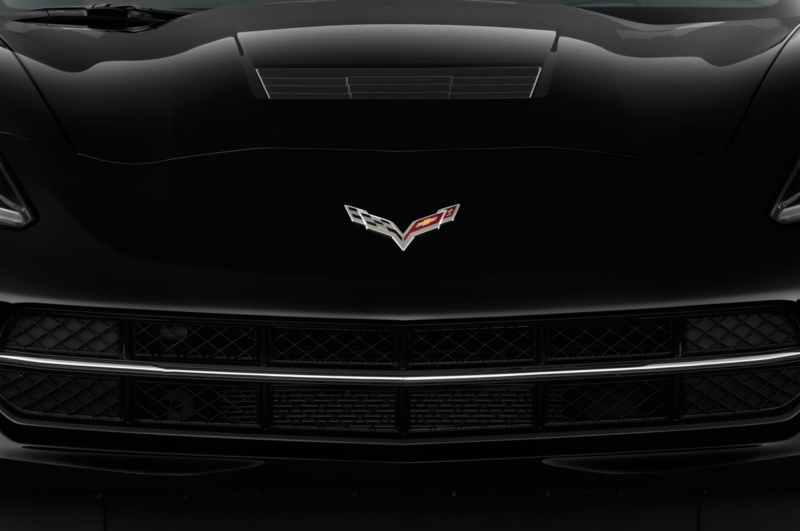 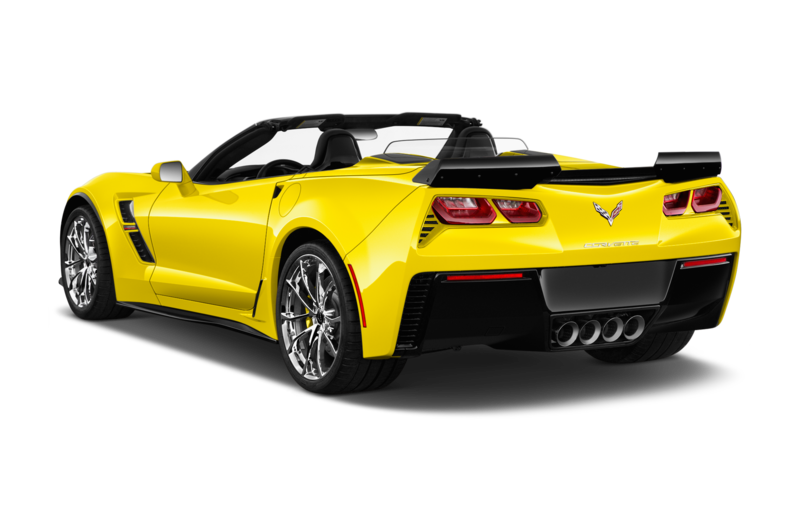 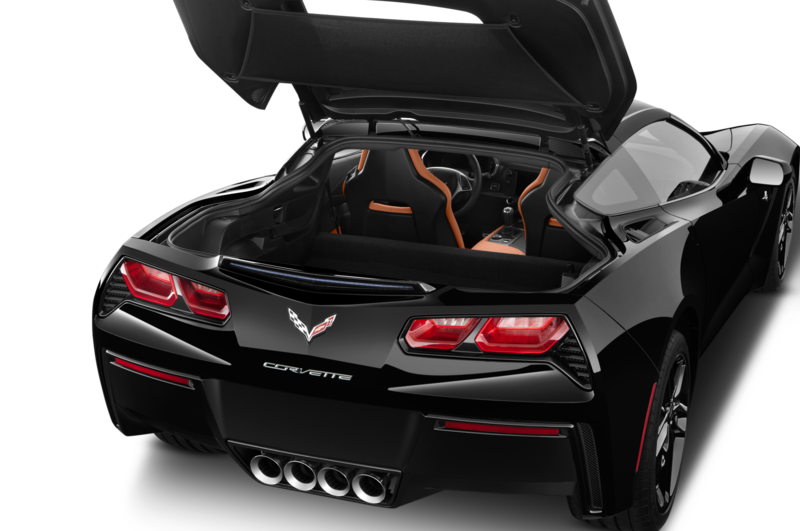 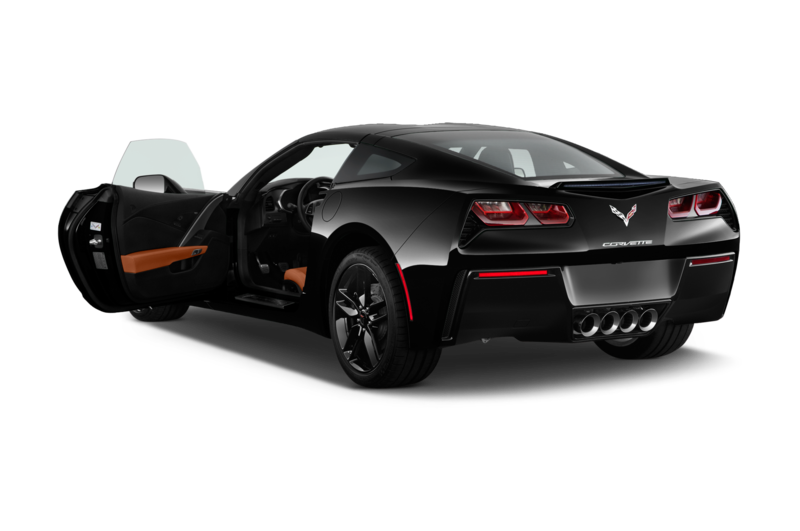 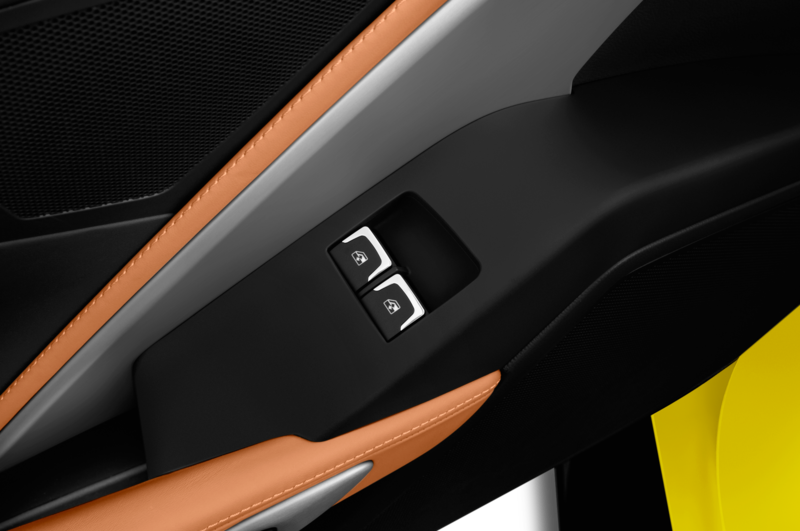 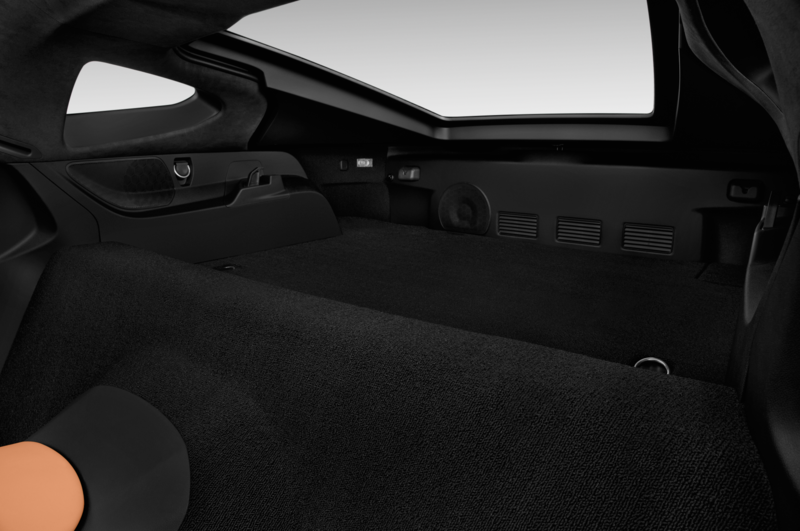 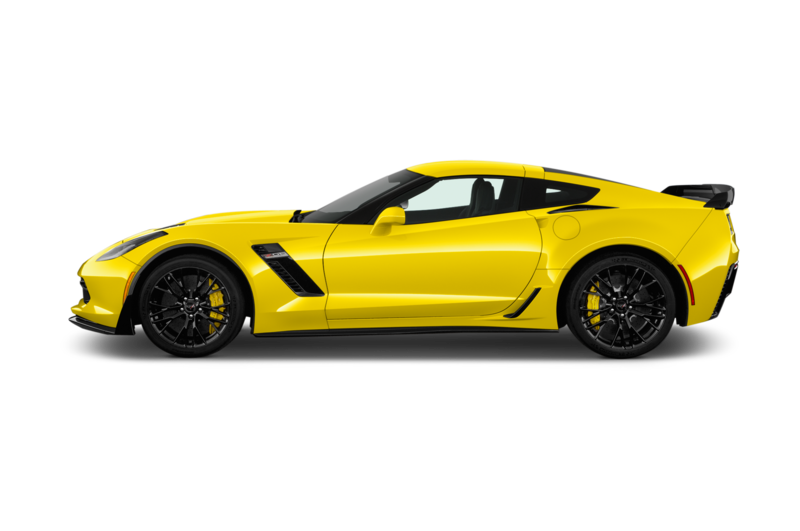 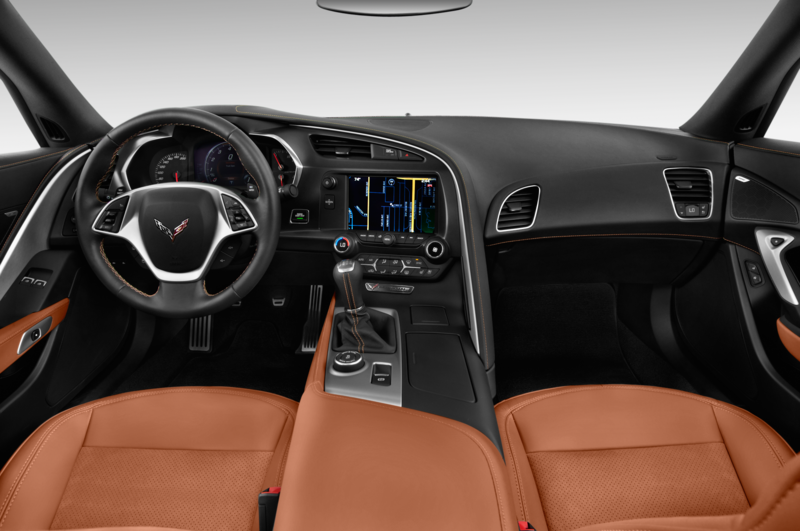 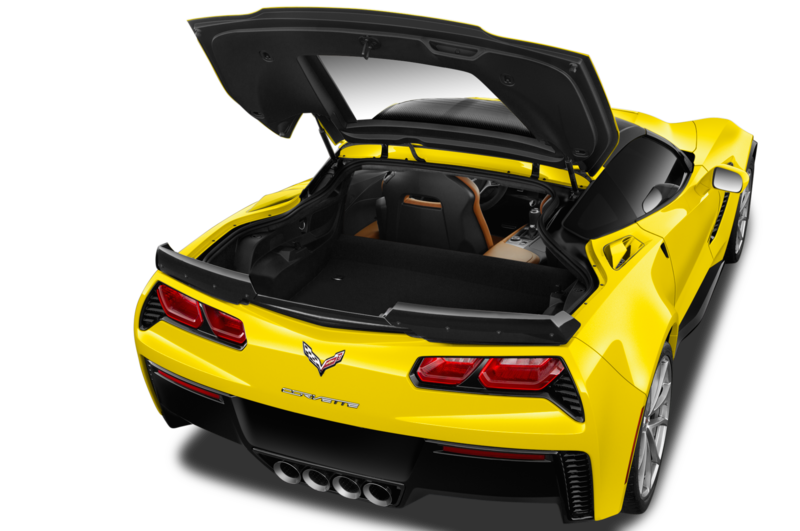 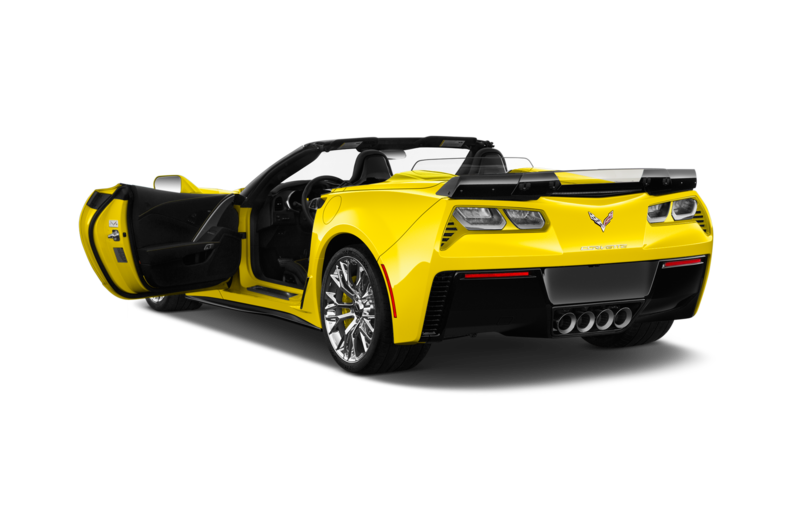 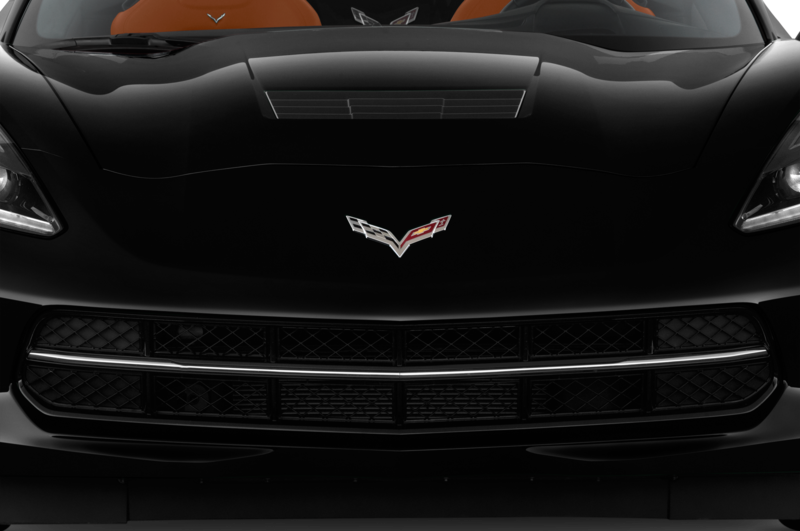 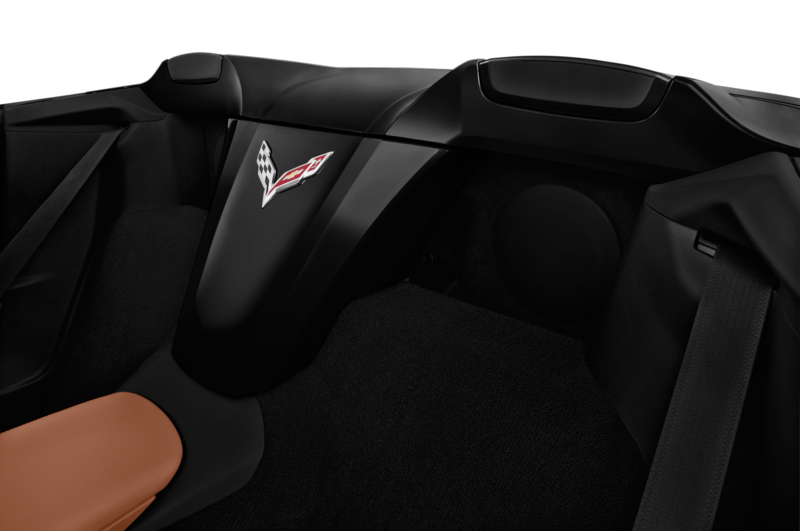 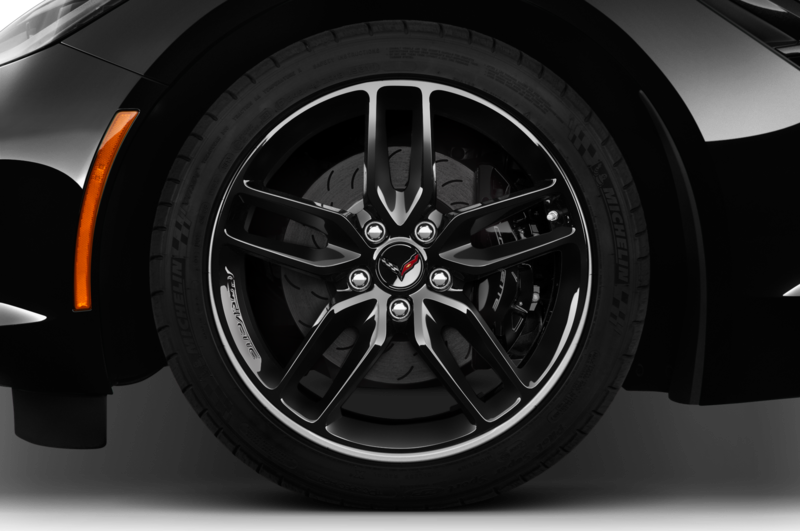 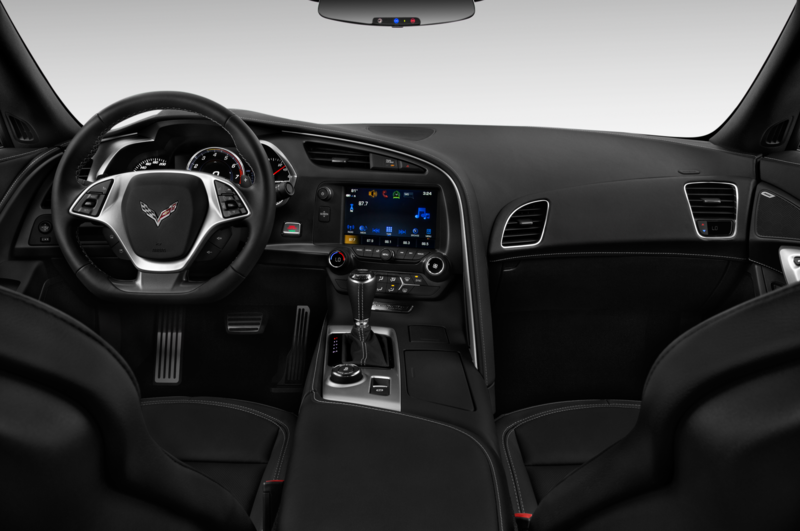 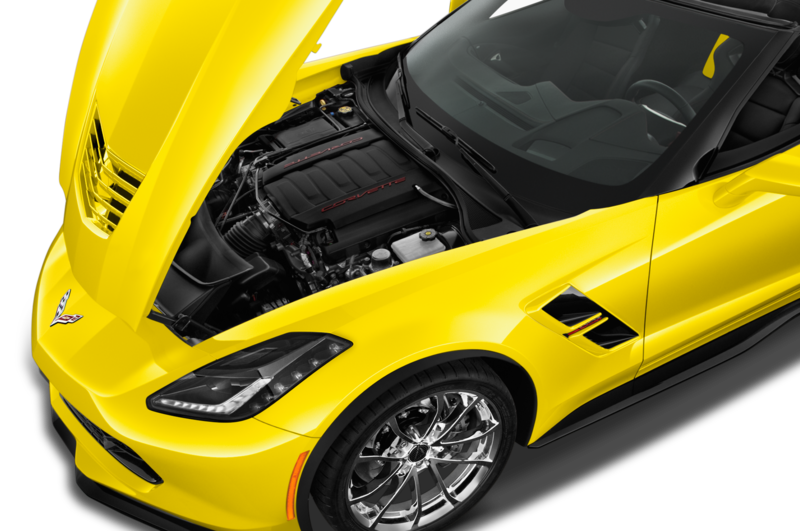 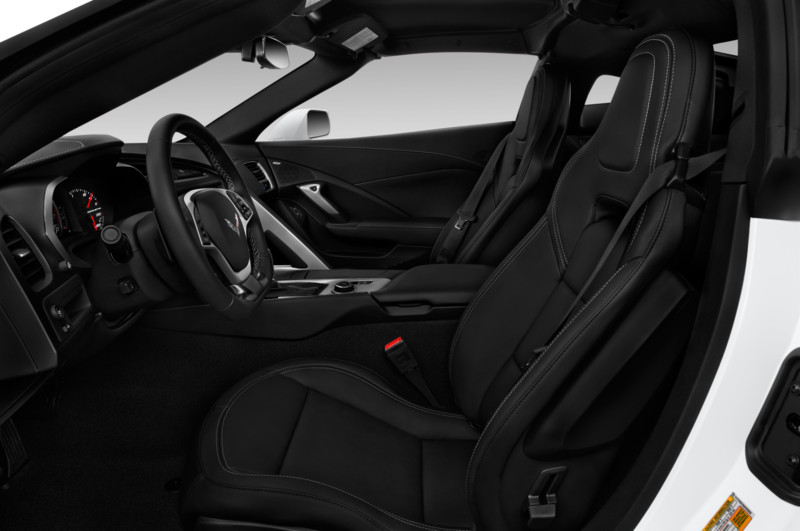 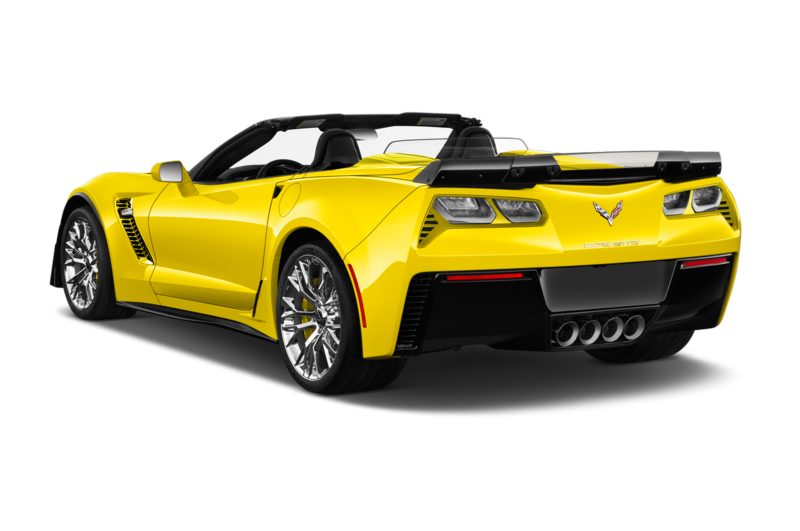 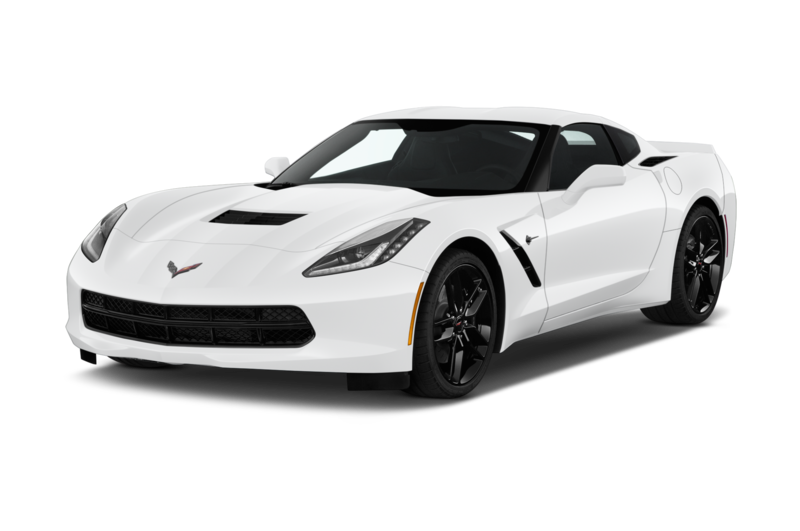 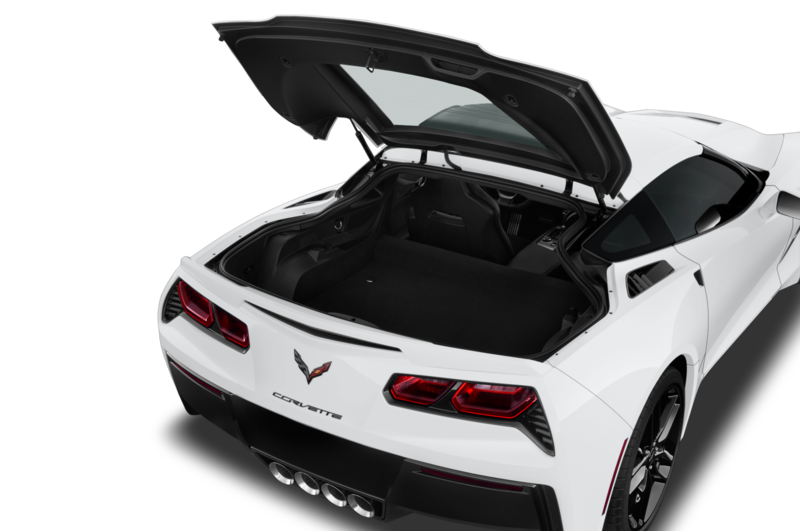 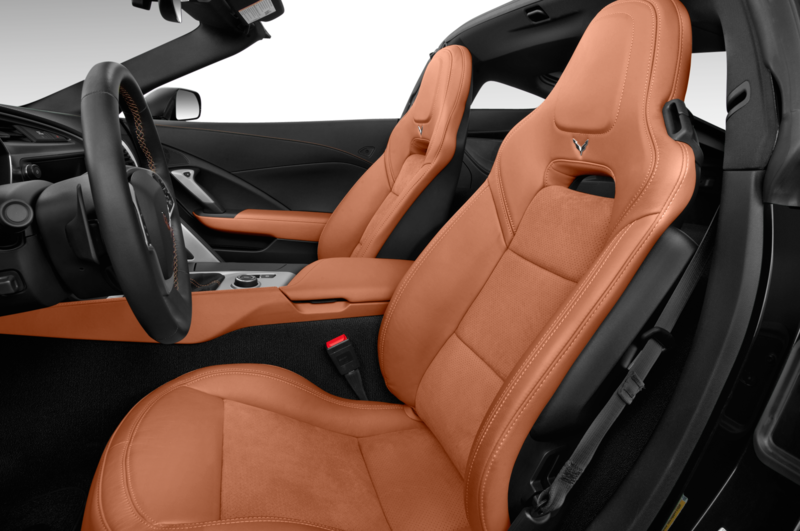 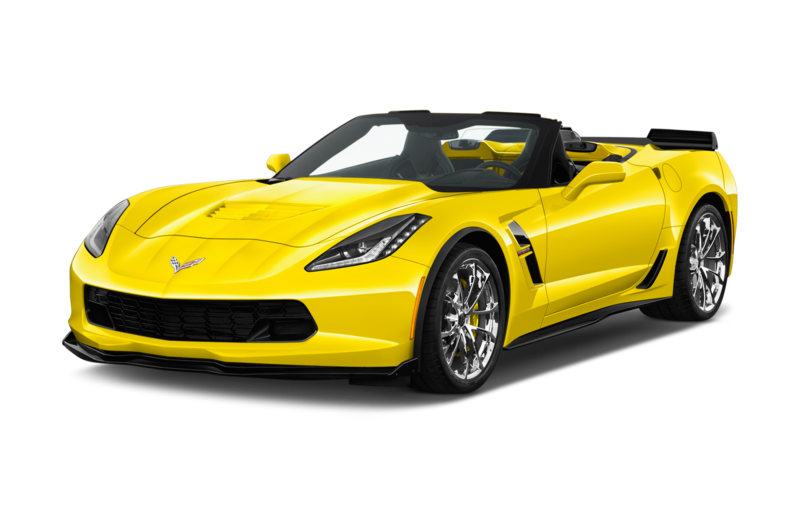 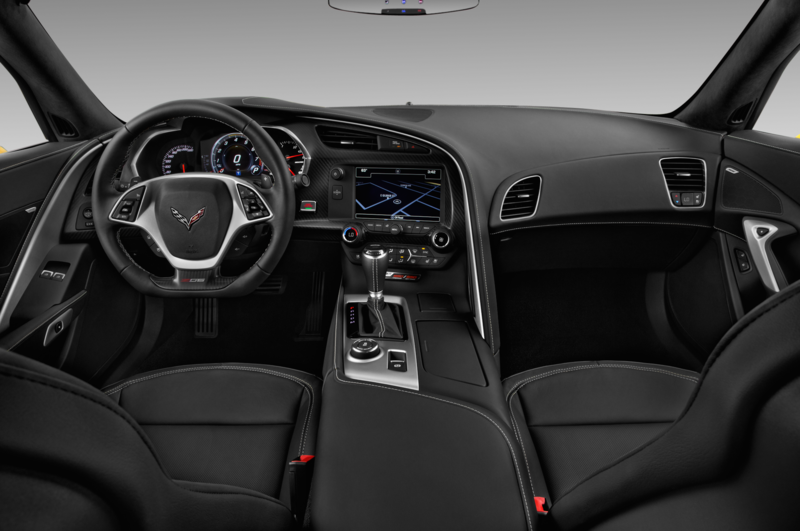 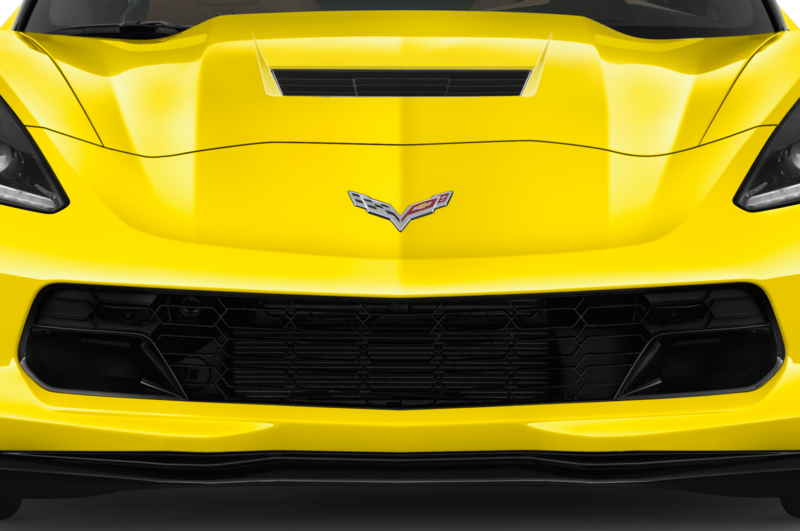 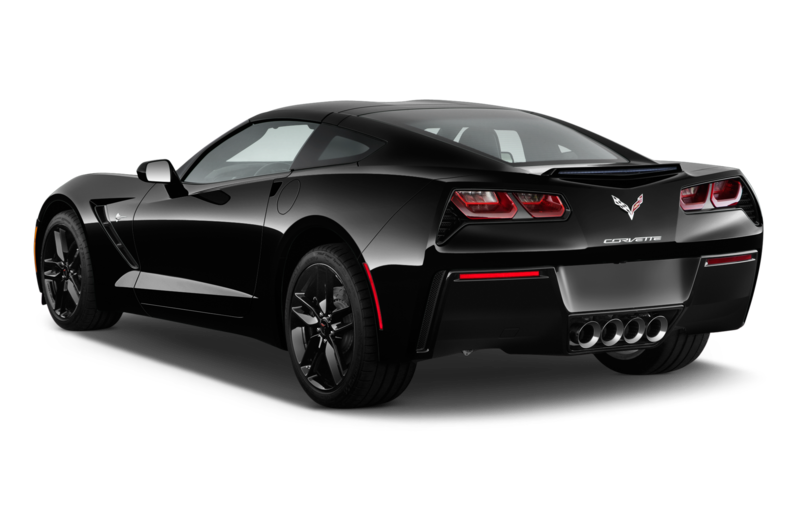 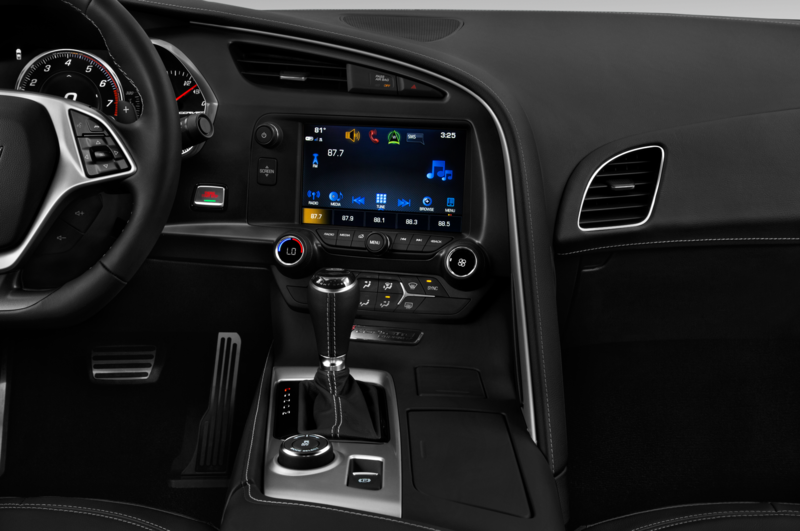 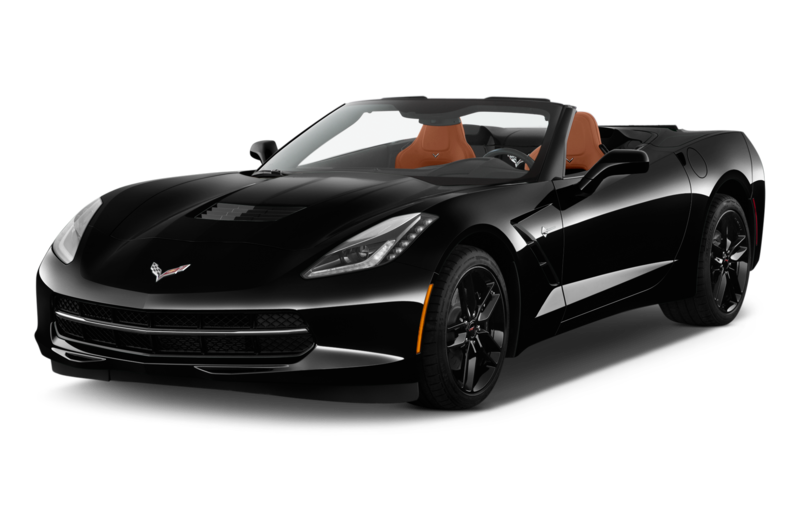 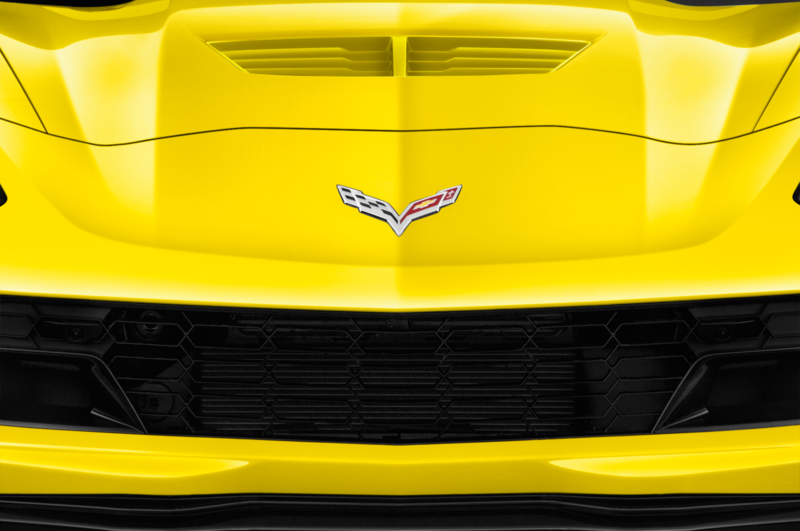 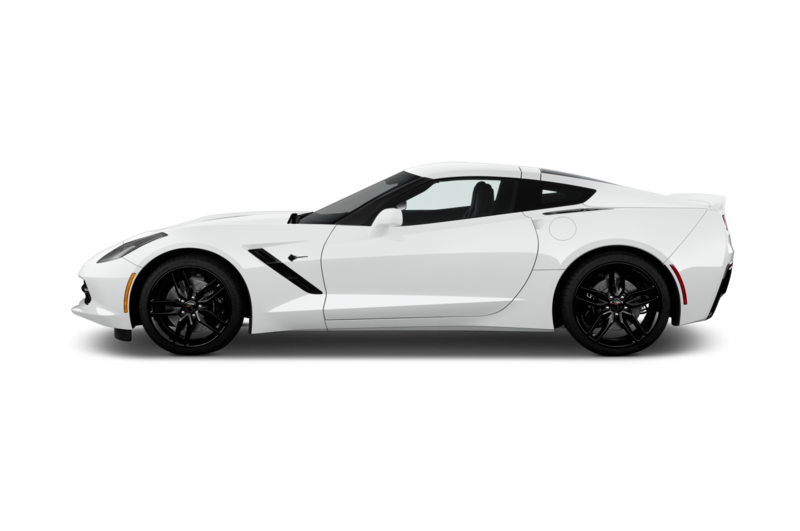 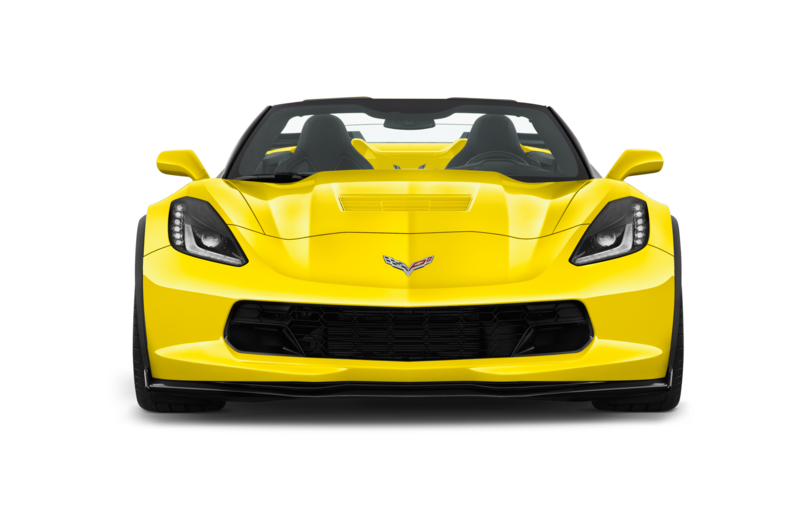 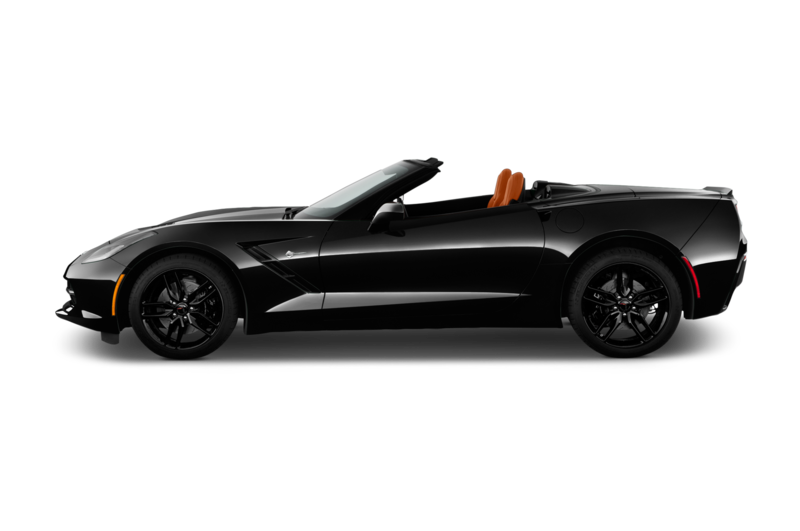 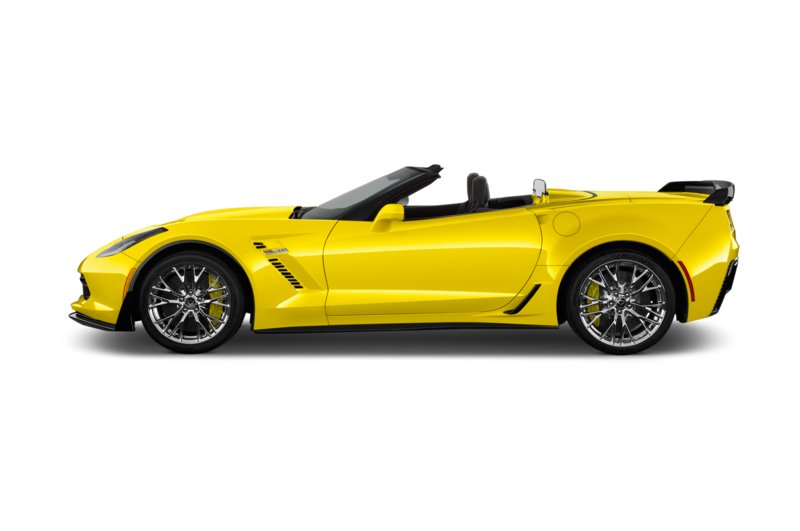 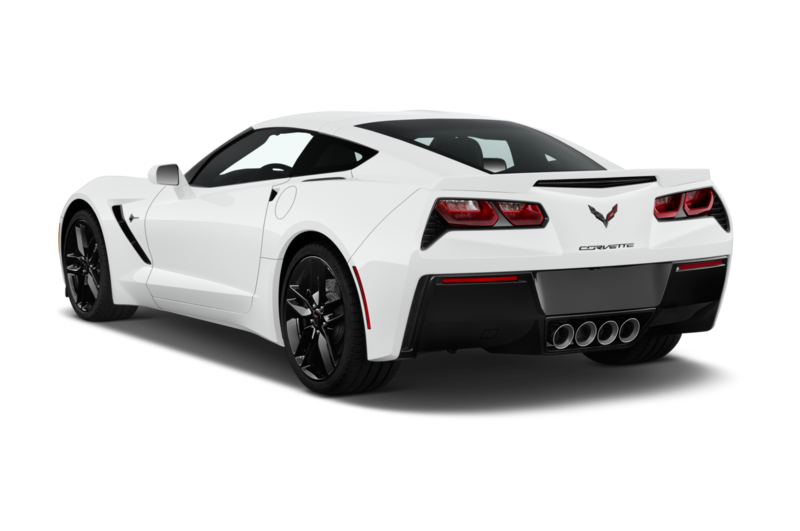 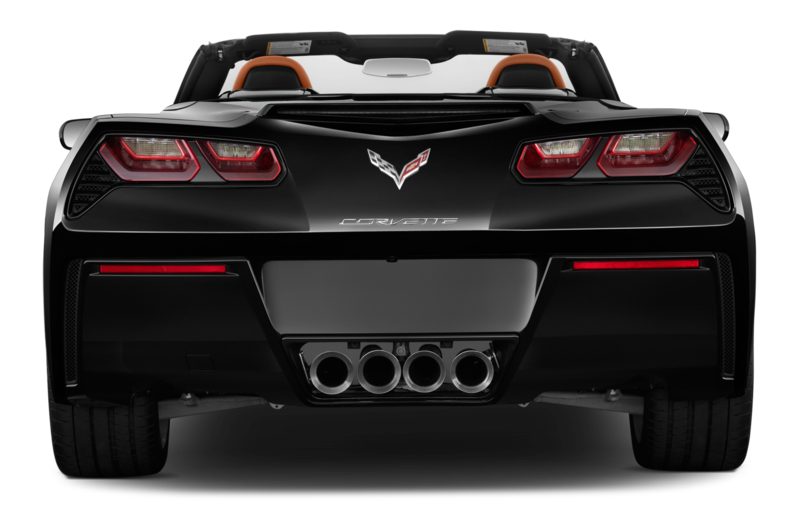 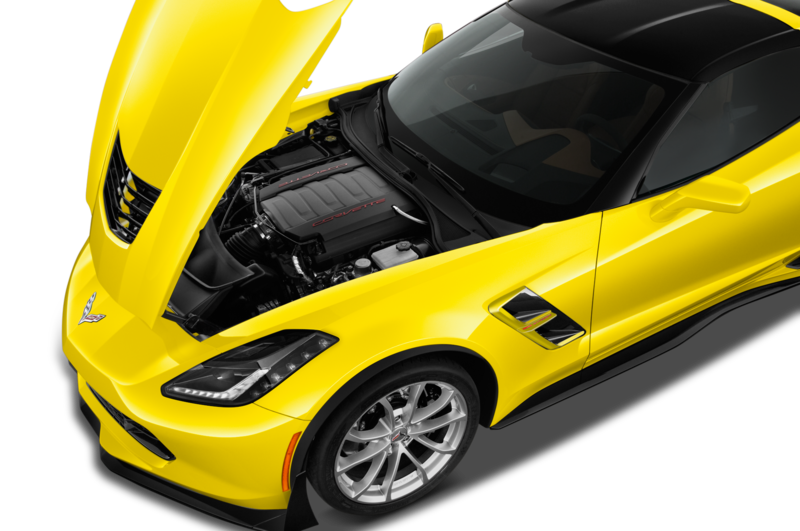 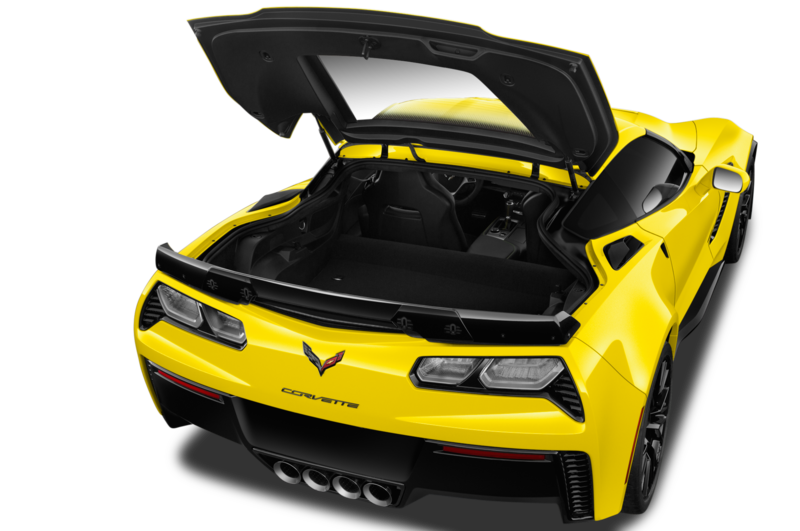 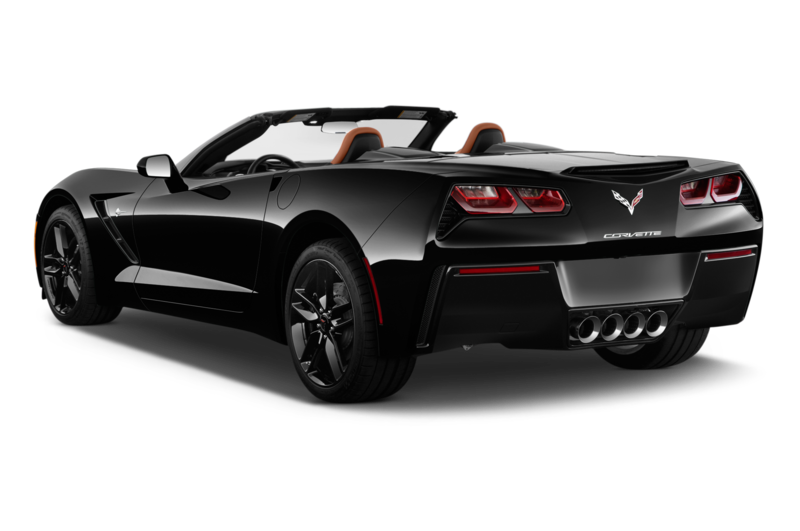 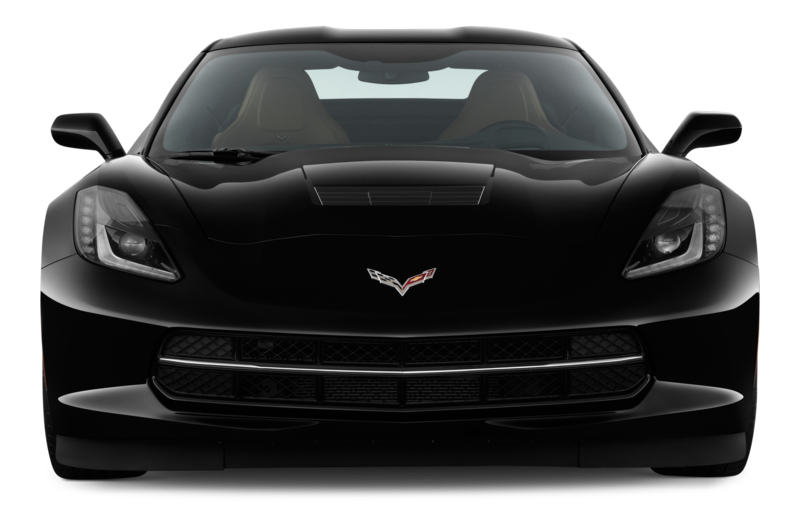 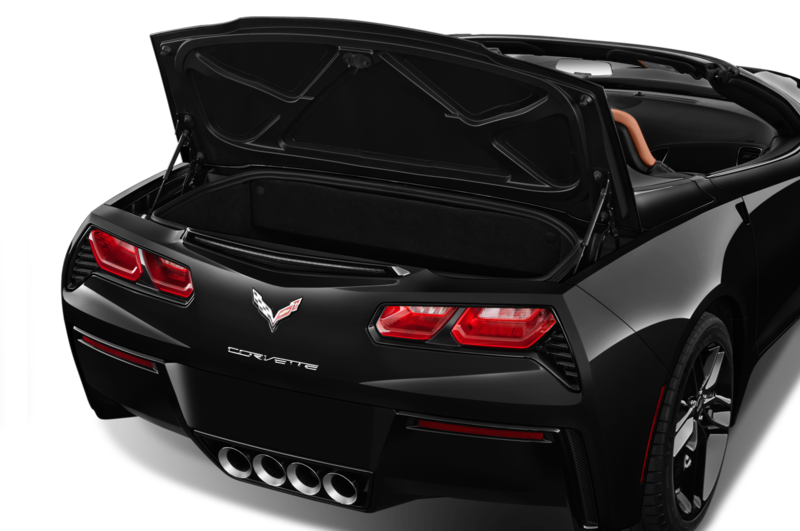 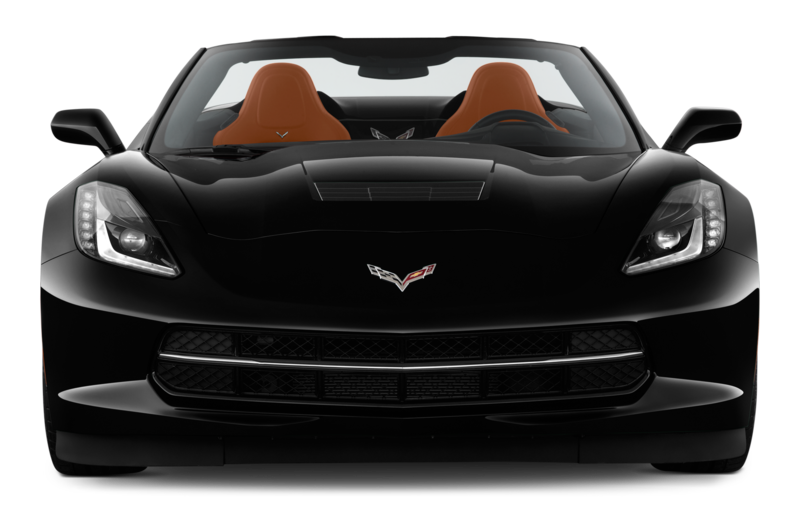 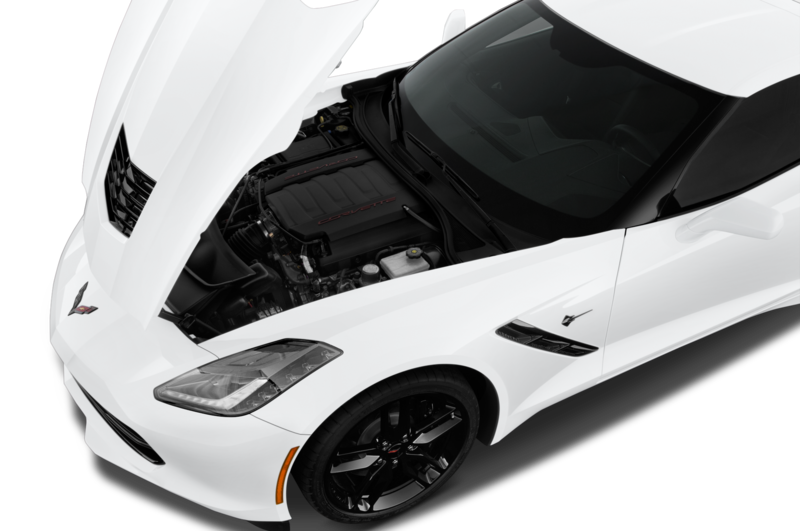 We can also see just how sculpted the mid-engine Corvette’s body is, with aggressive lines running across the doors and fenders, prominent shoulders, and significantly widened hips. 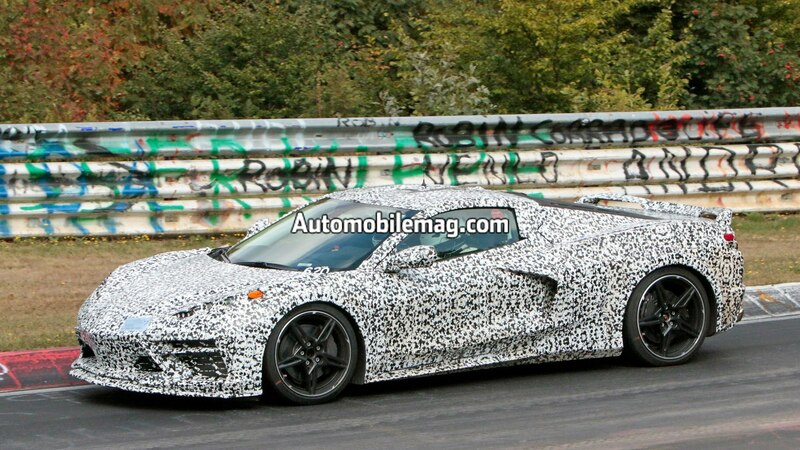 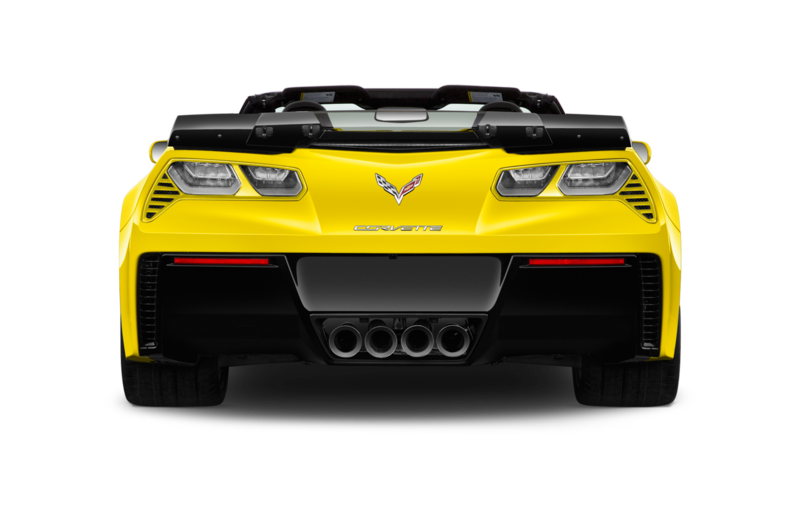 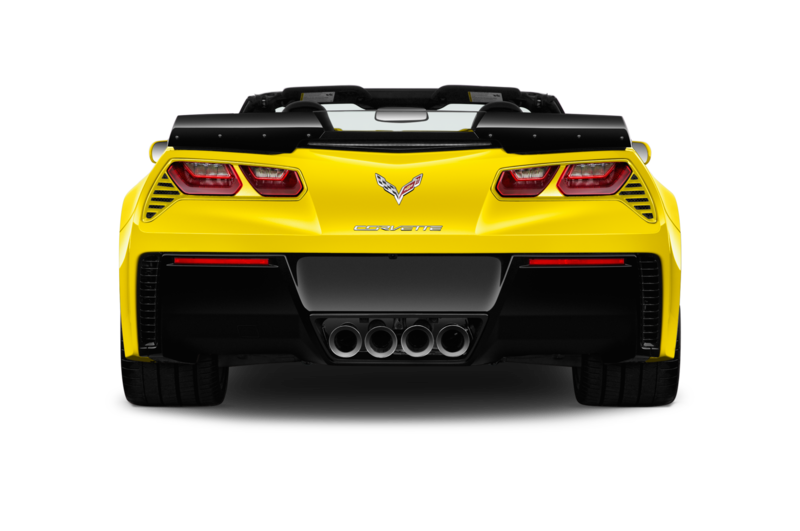 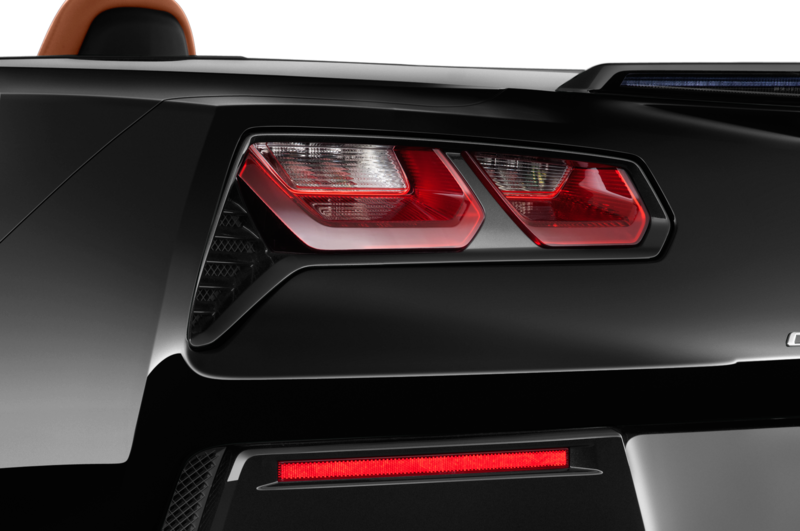 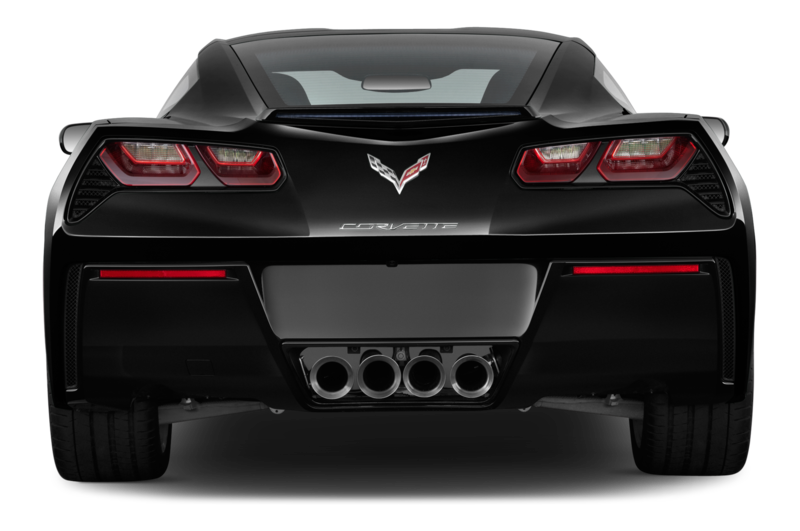 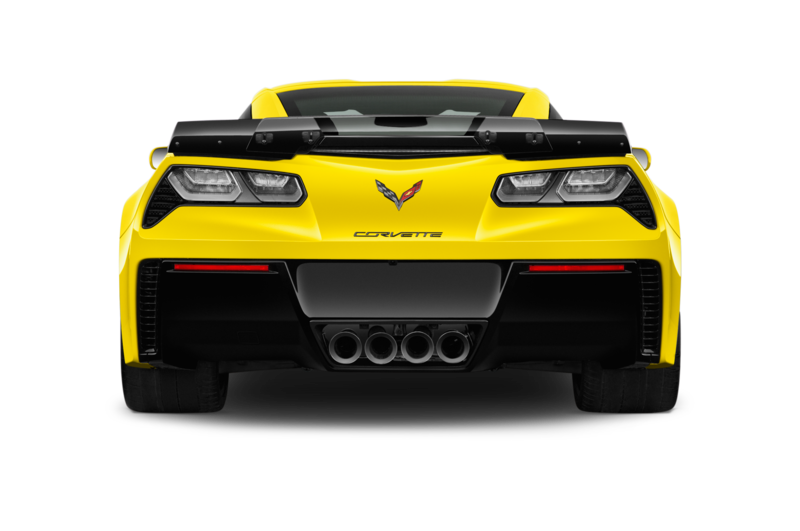 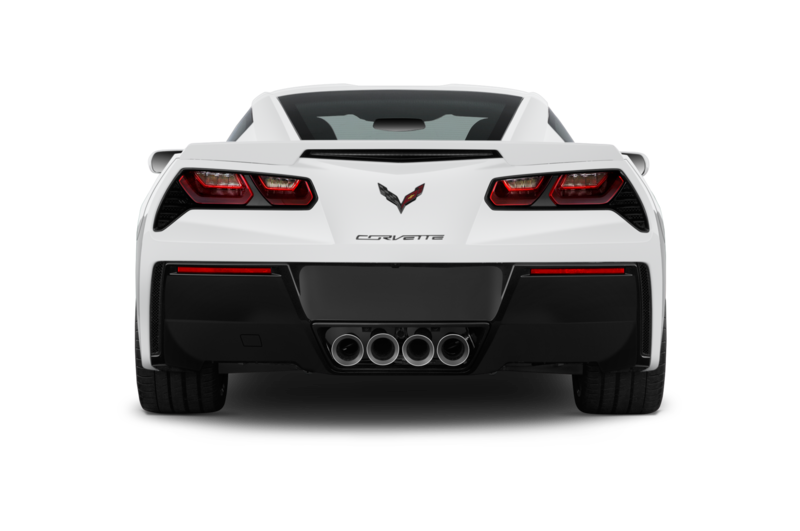 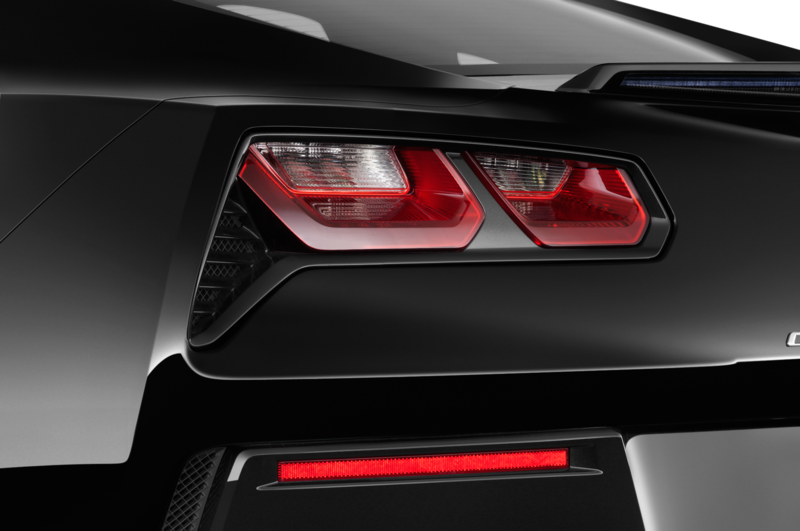 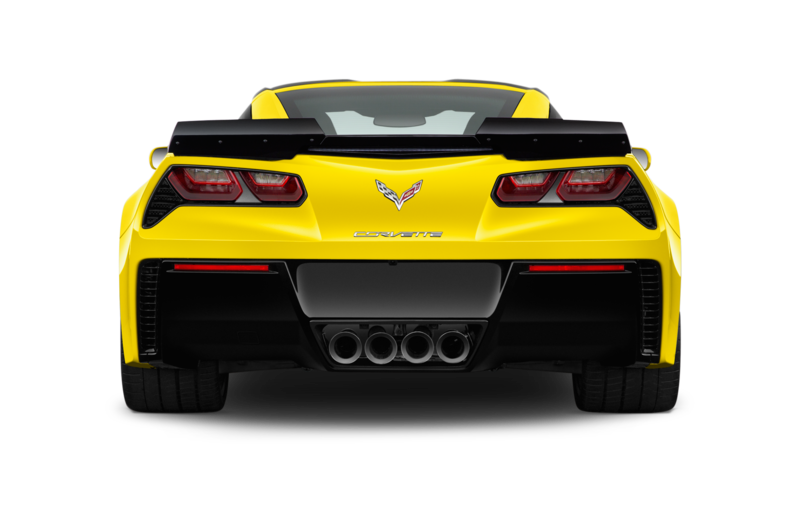 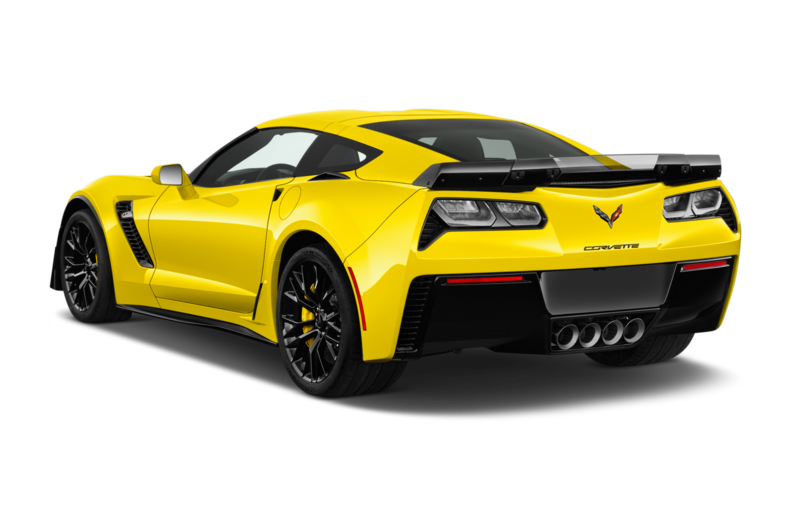 In back, the Corvette’s characteristic four-lamp taillights peek through the camo, and we also get a glimpse of its square-tipped quad-exhaust and a new wing. 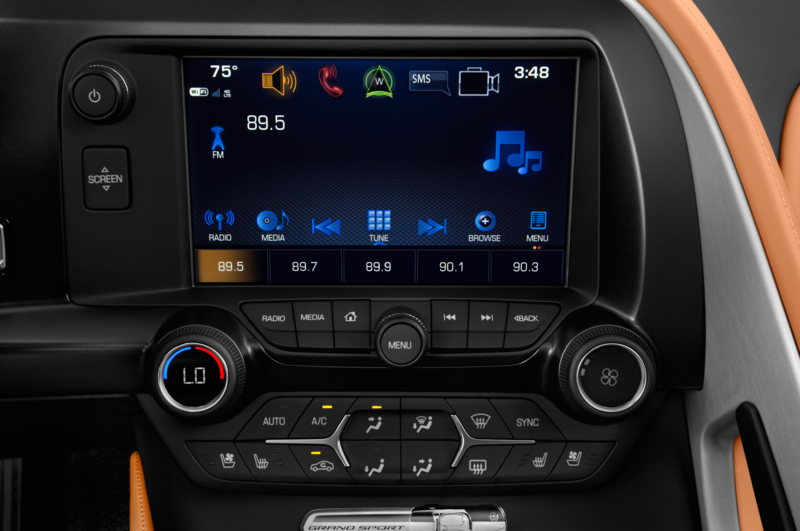 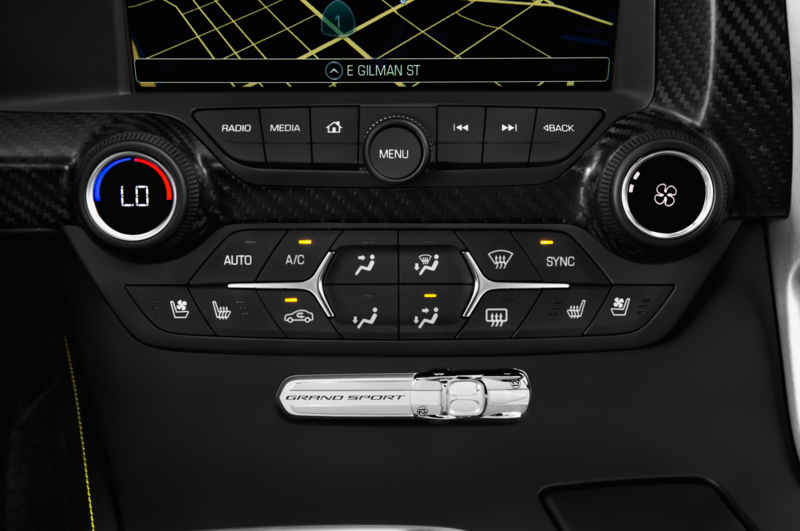 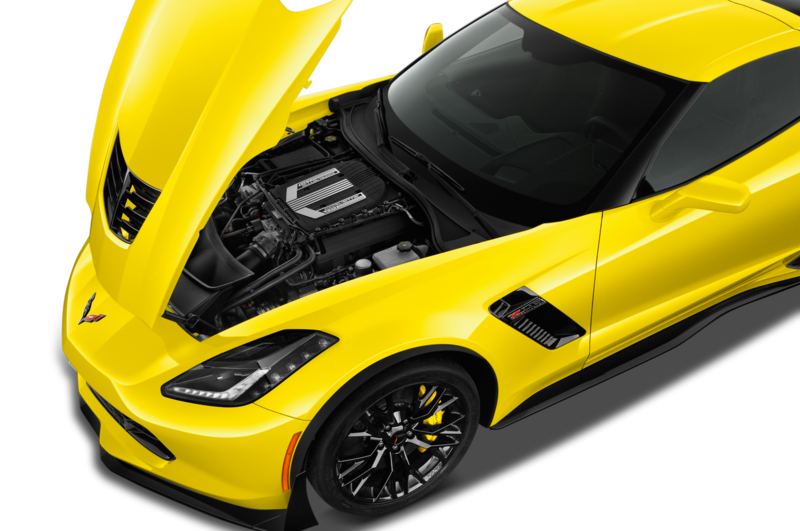 Exact specs remain unknown, but we’ve heard two dual-overhead-cam V-8 engines, including a 4.2-liter and 5.5-liter, will be offered. 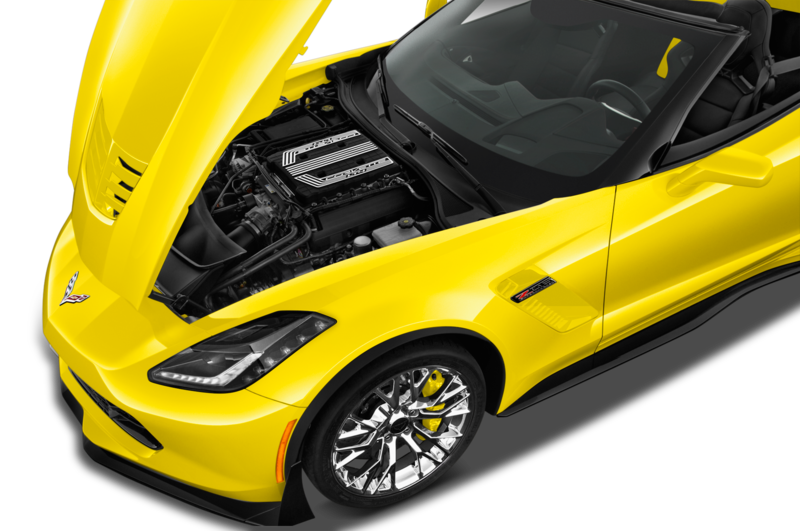 Forced induction could also be part of the equation. 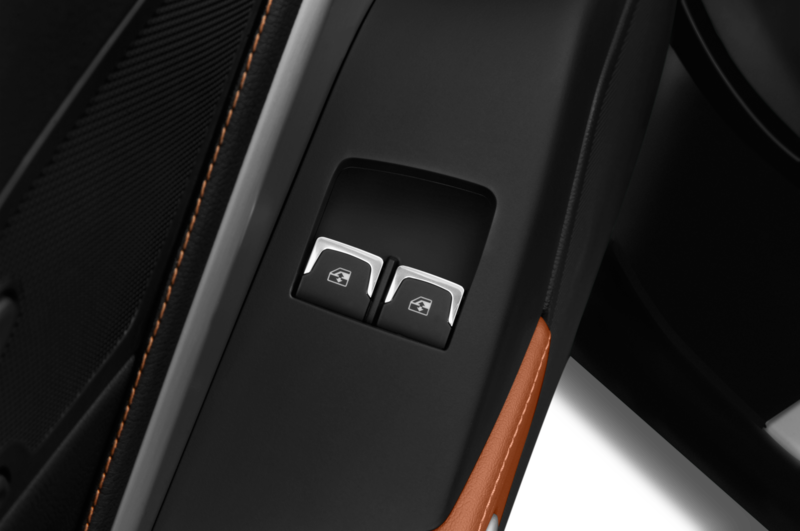 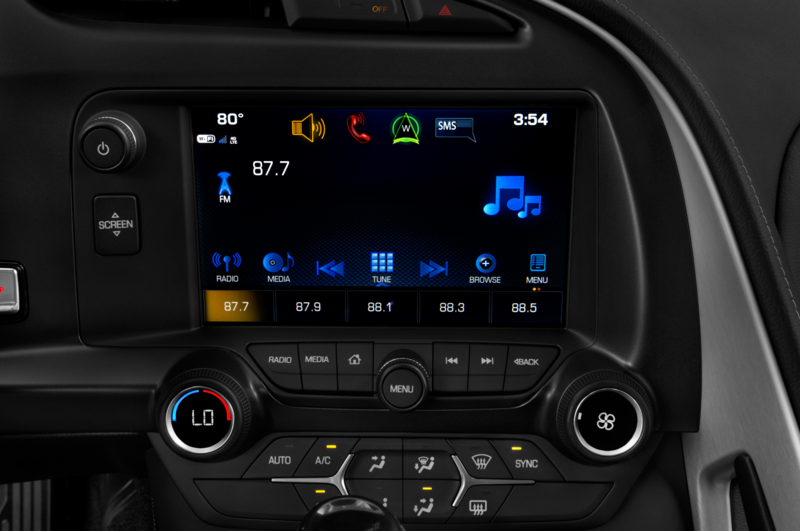 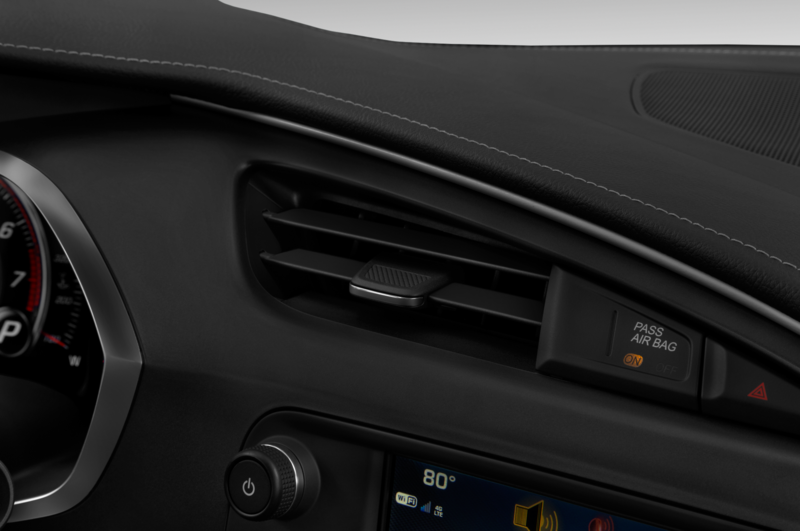 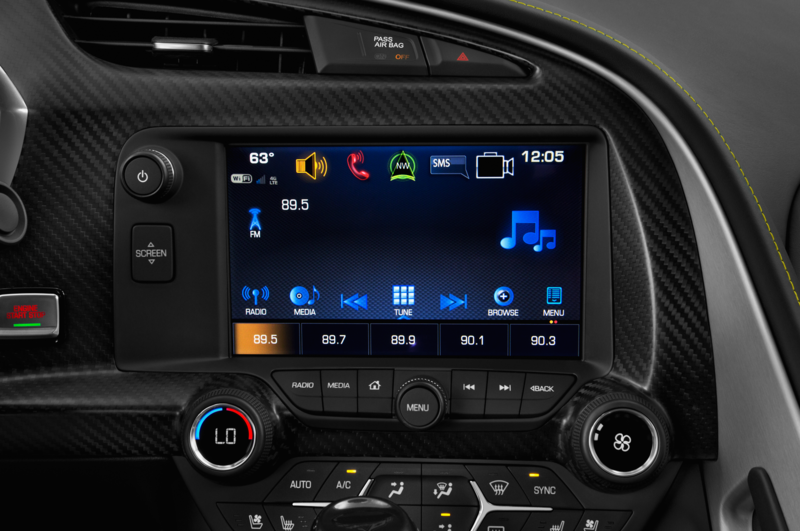 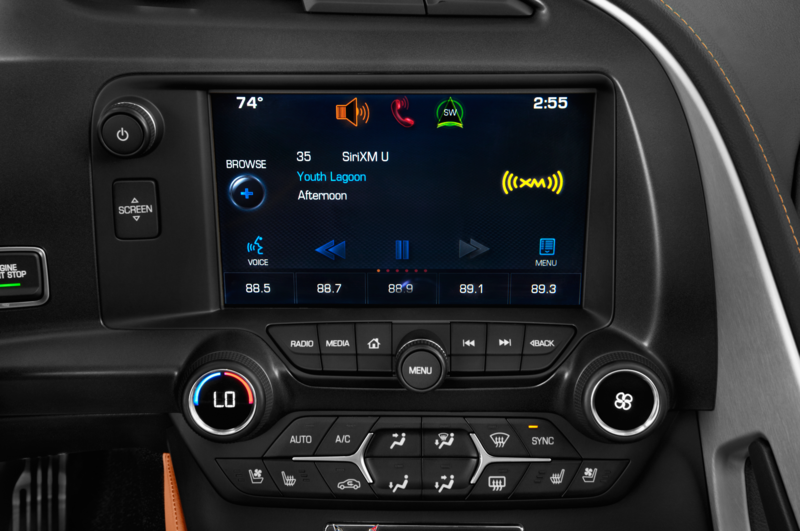 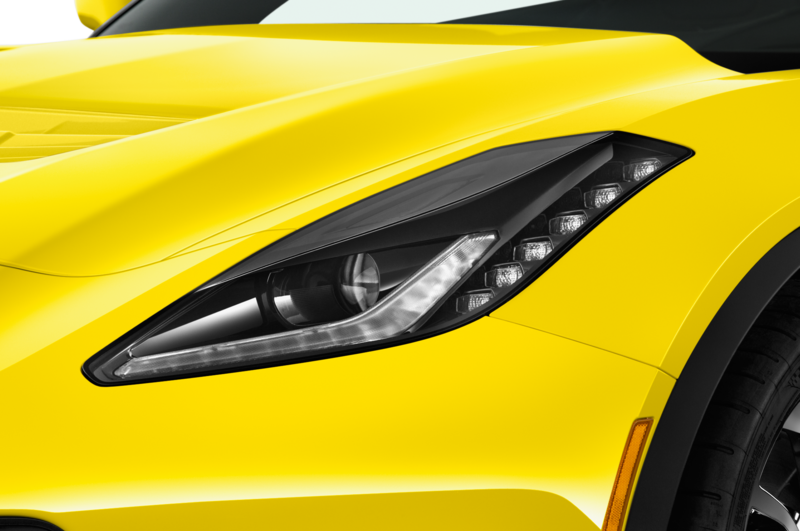 For more concrete details, we’ll just have to wait until Chevy reveals the C8, possibly at the Detroit auto show next January. 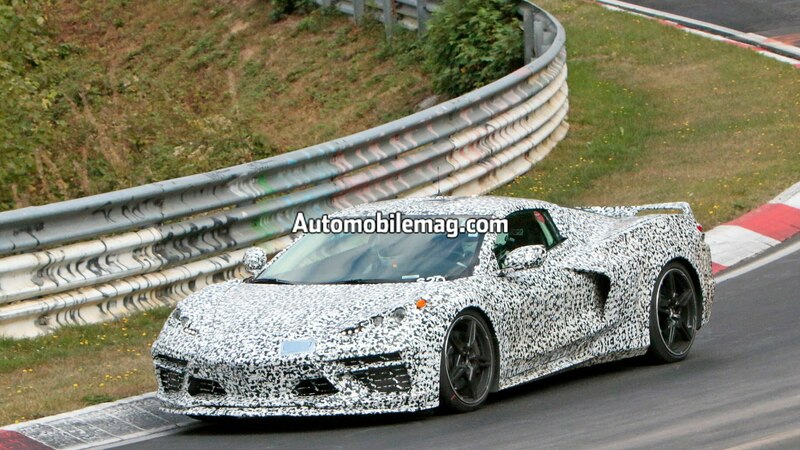 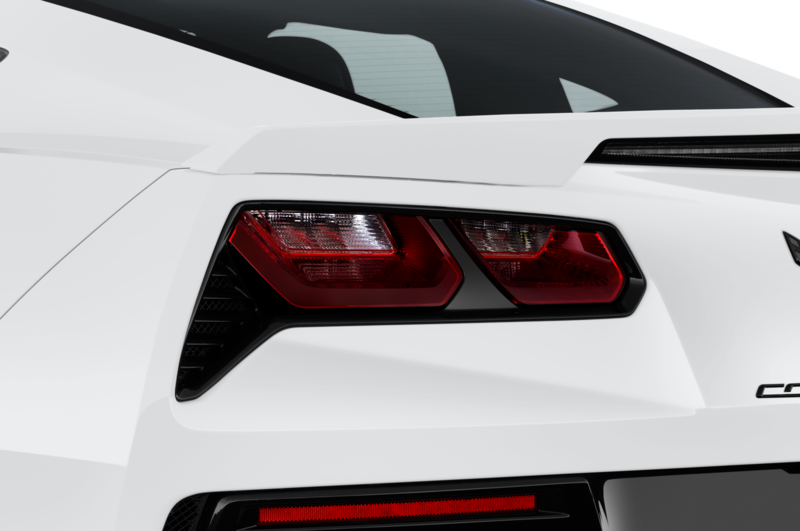 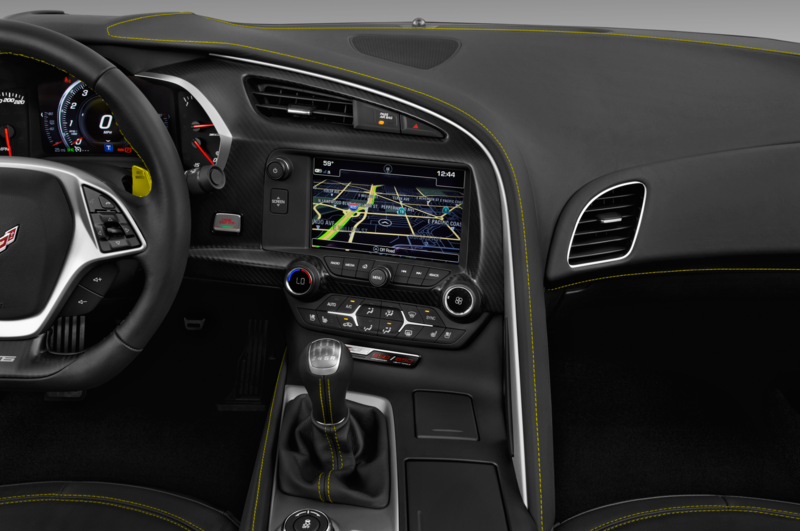 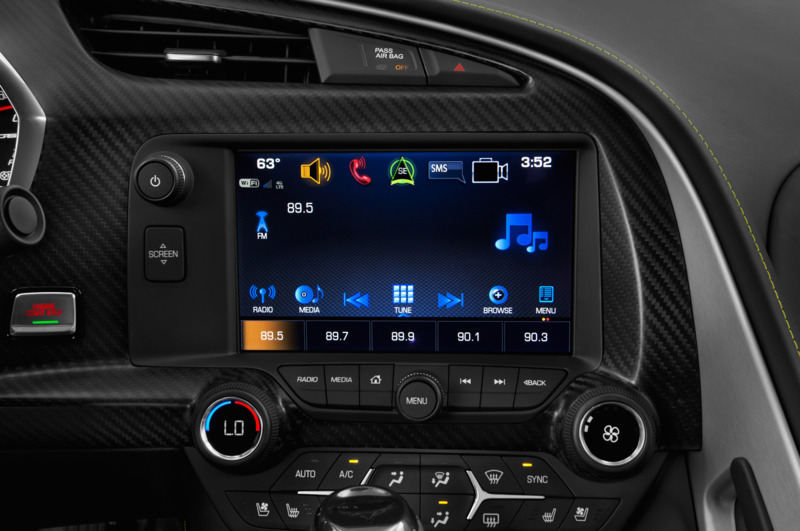 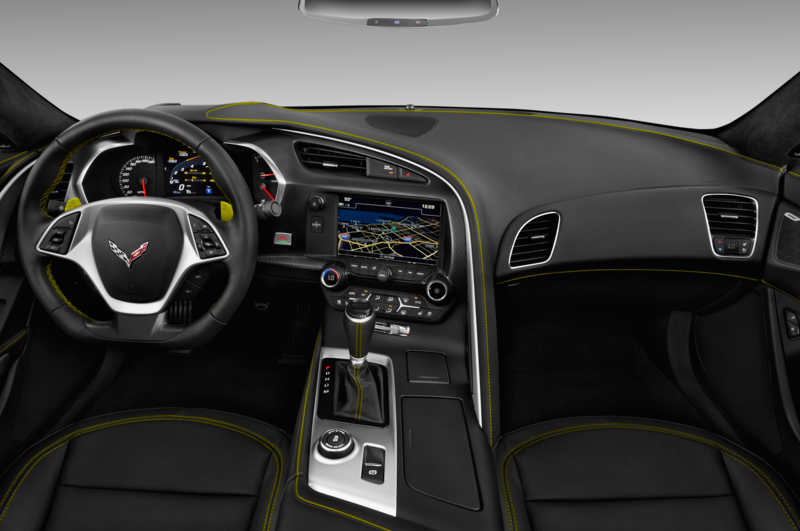 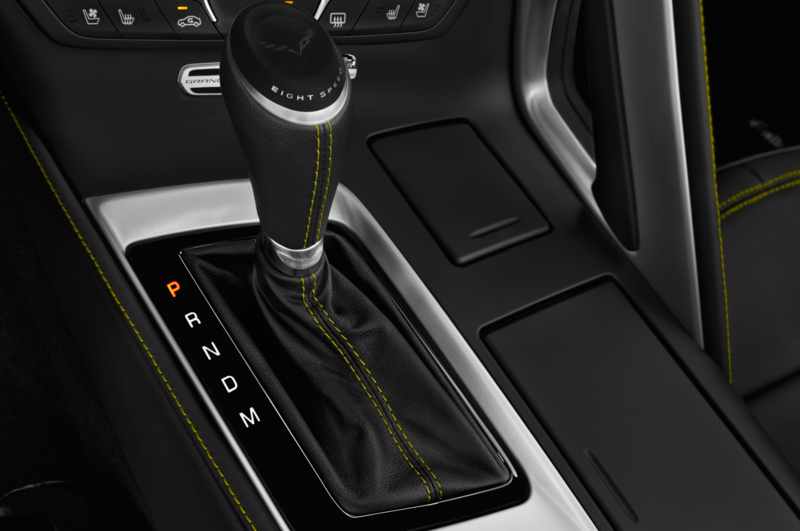 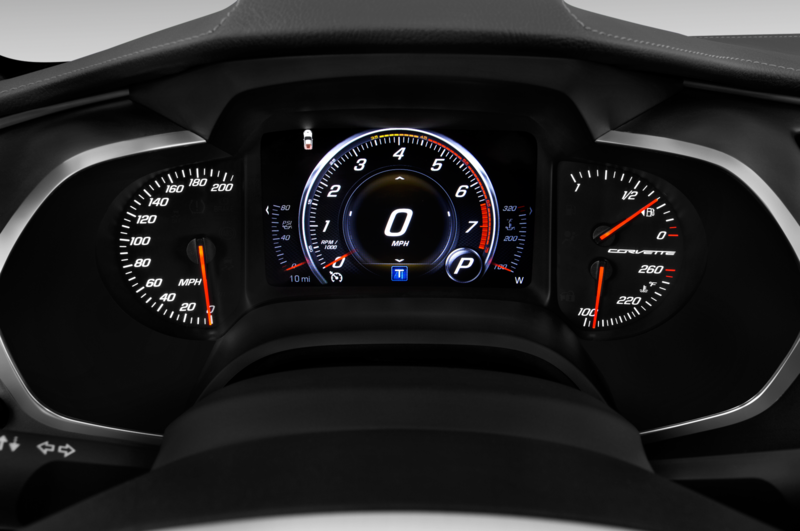 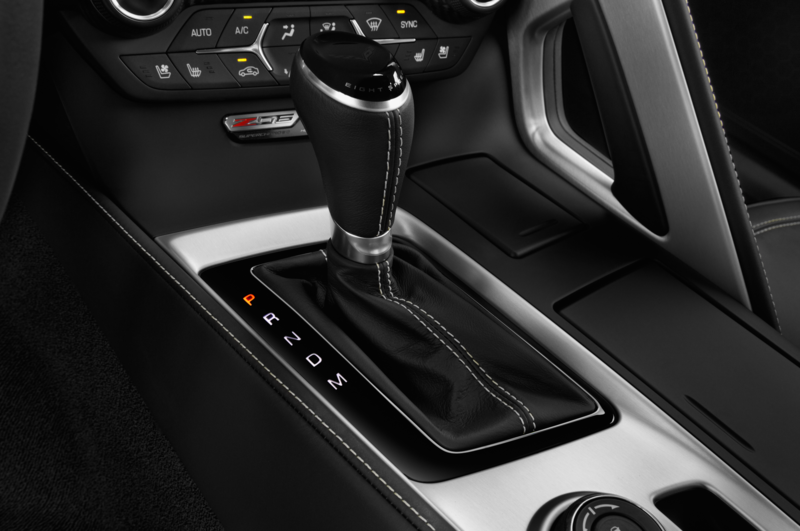 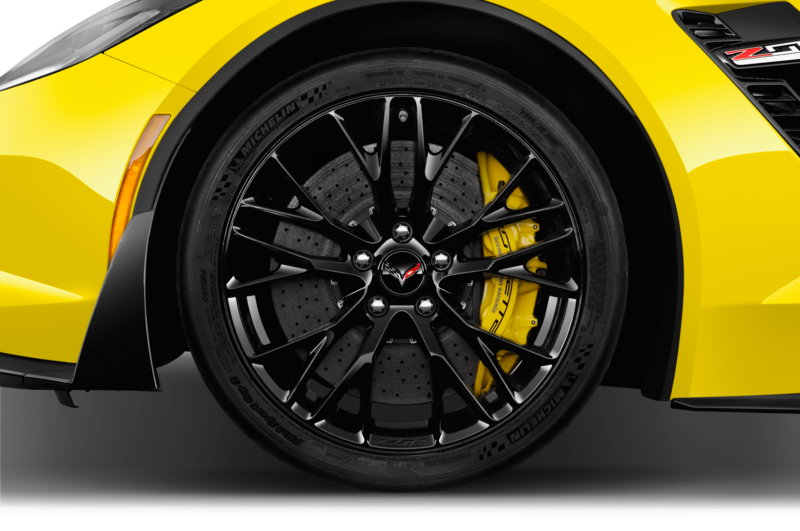 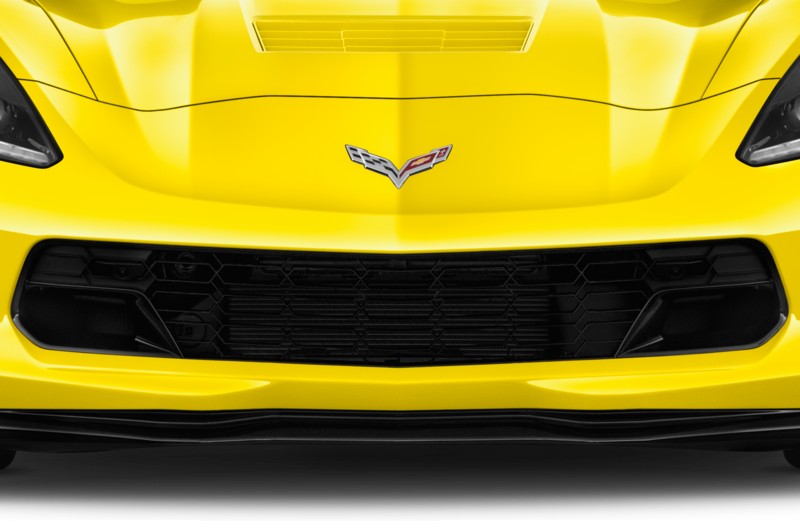 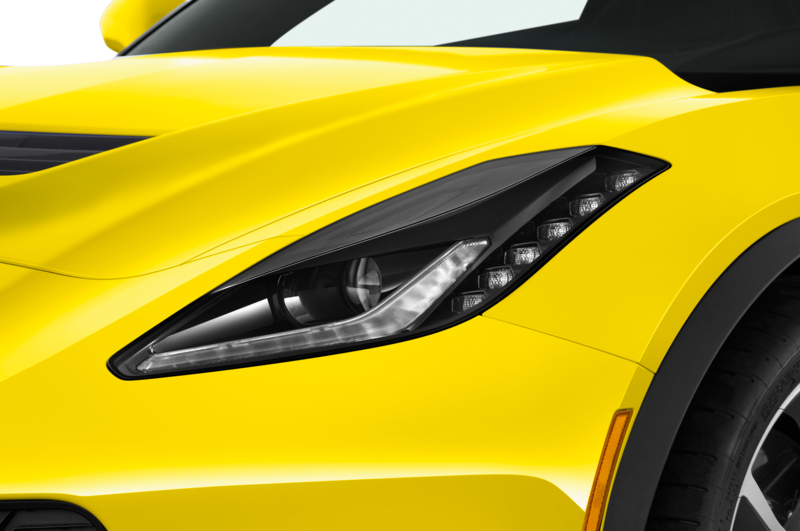 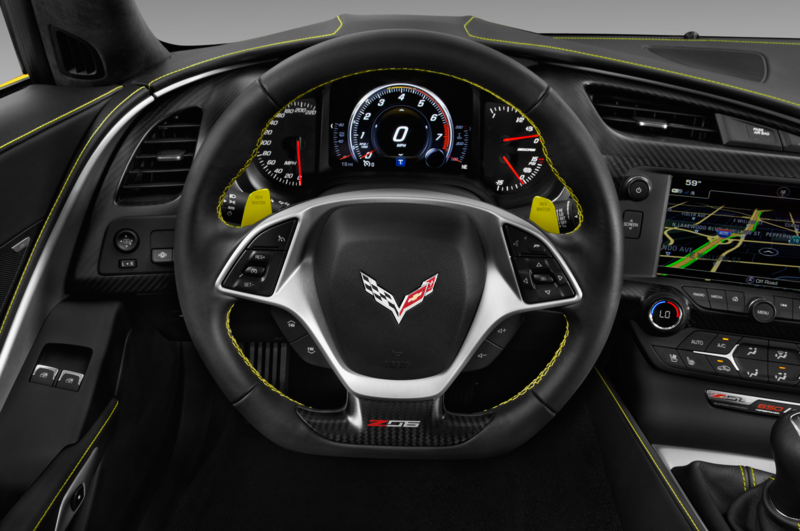 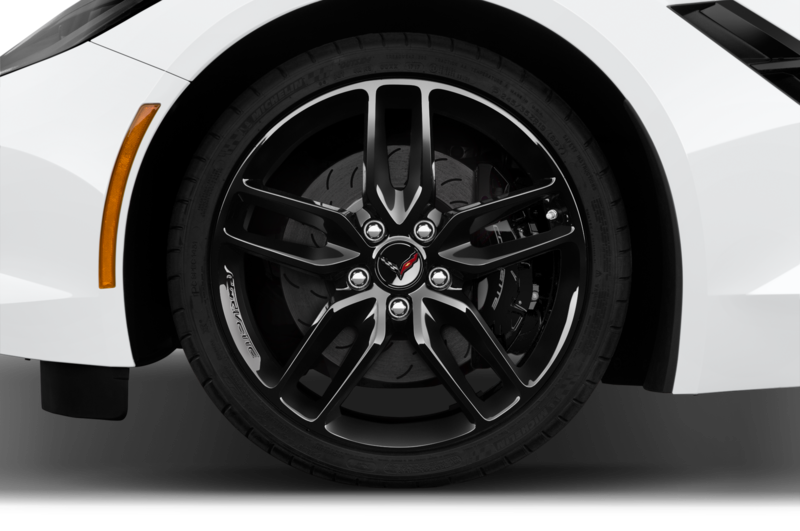 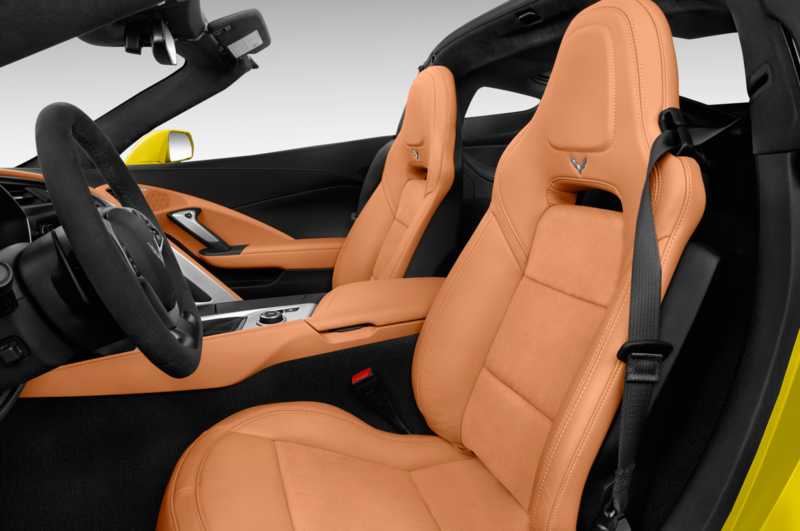 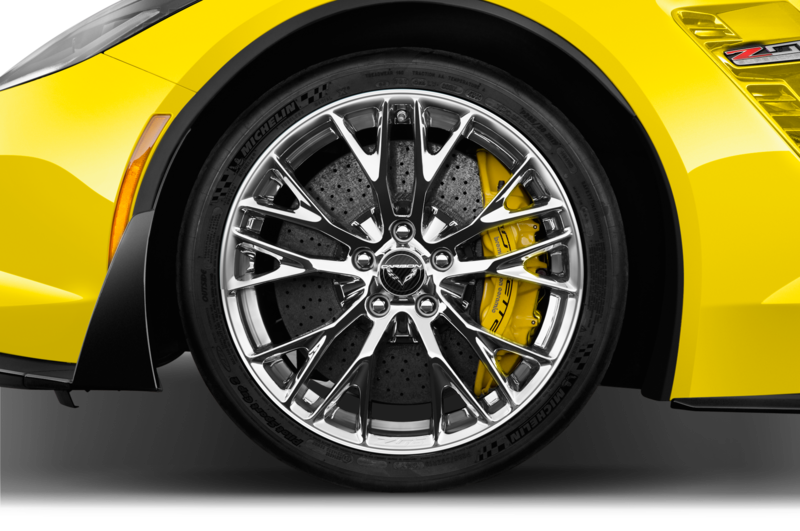 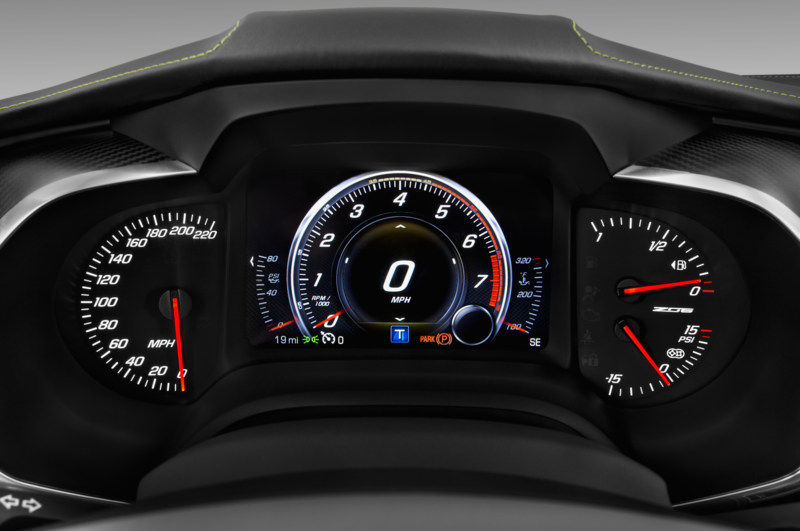 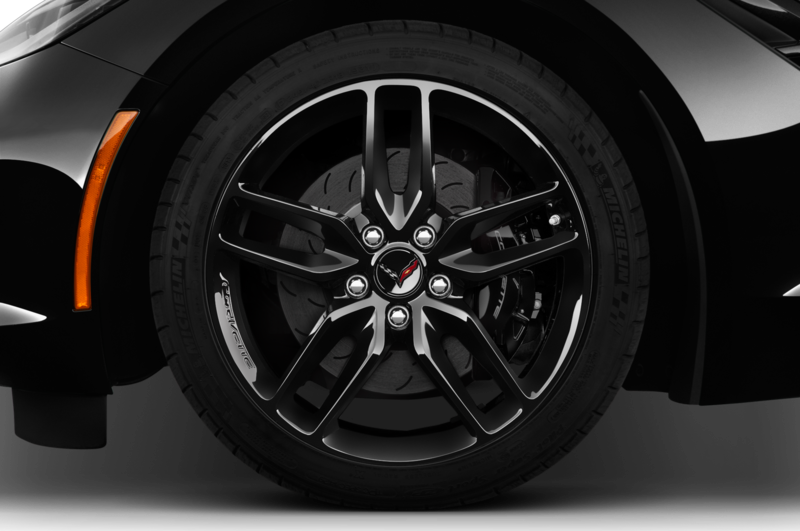 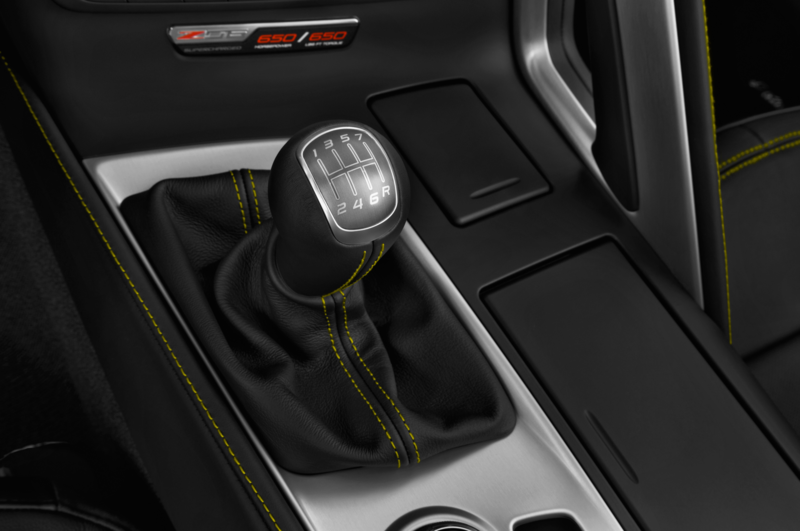 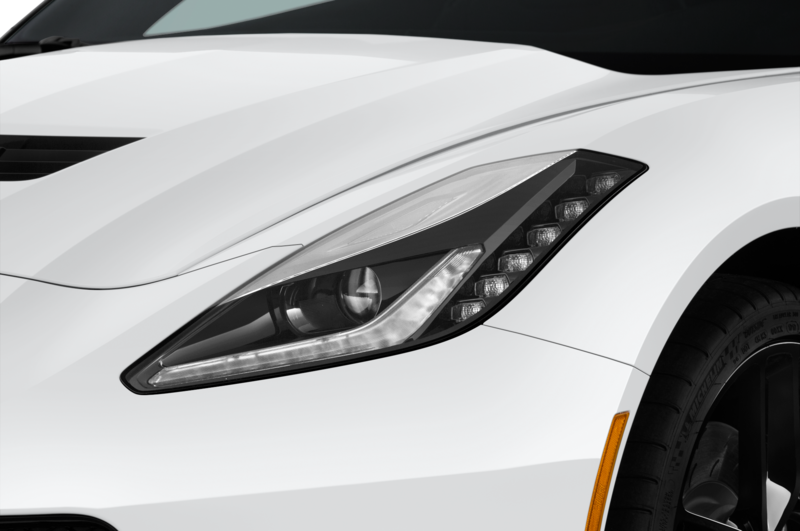 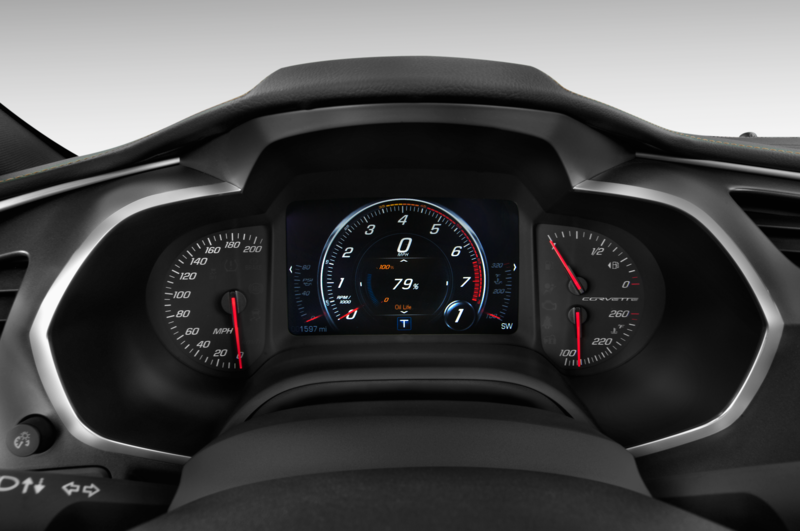 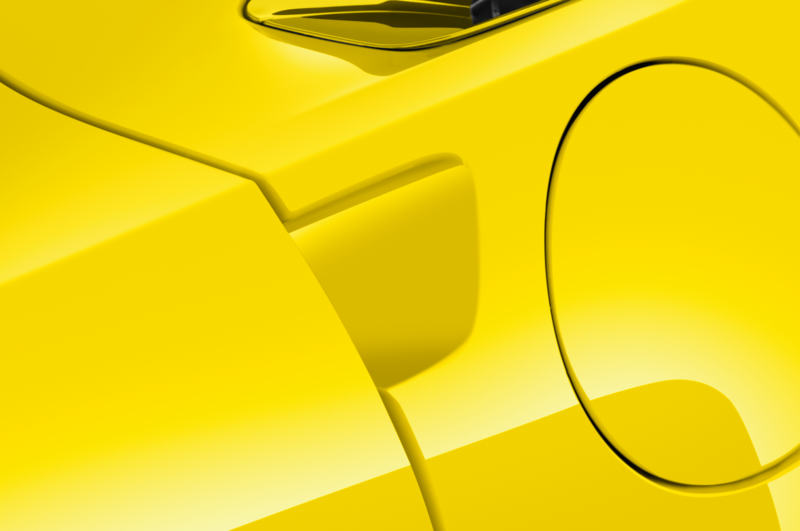 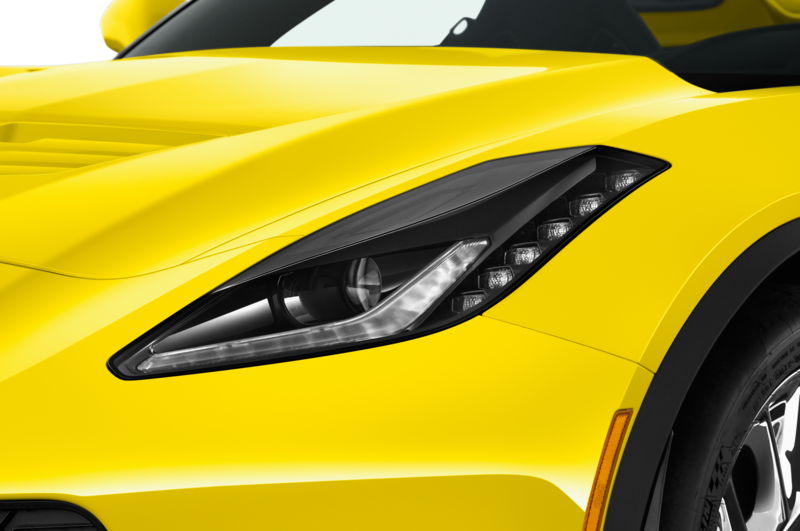 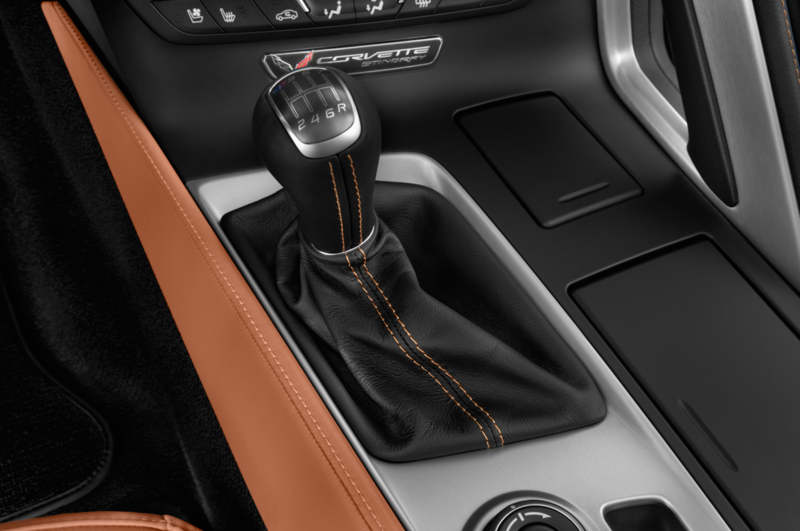 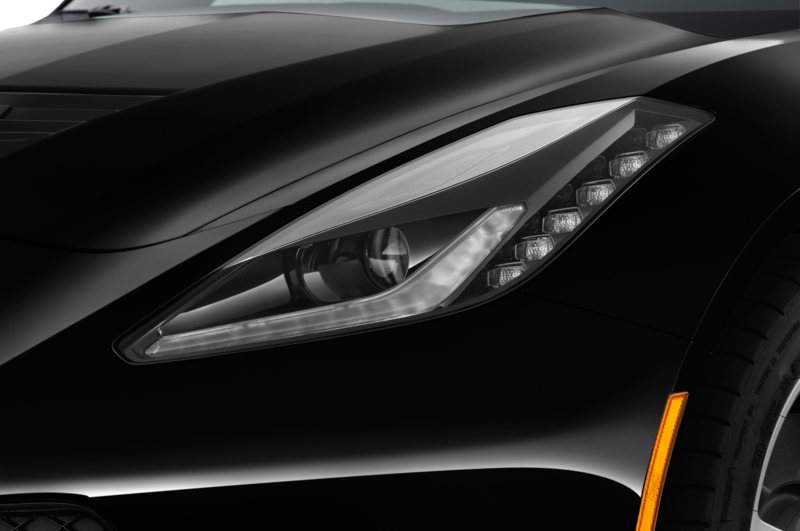 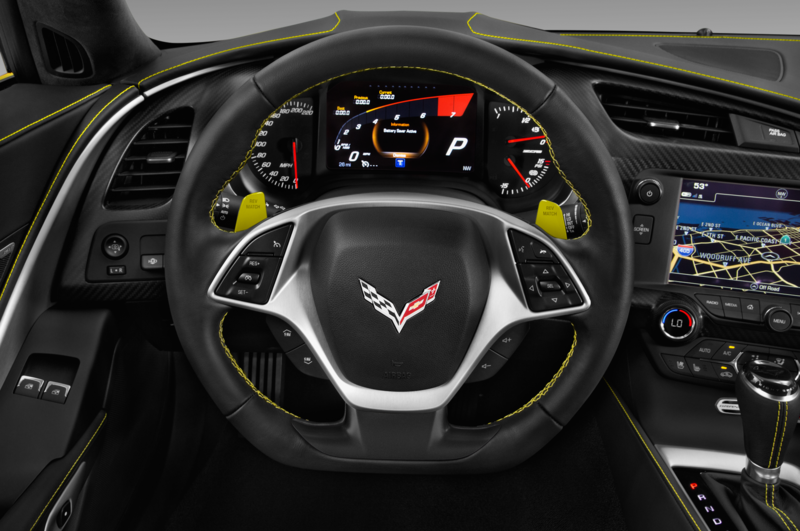 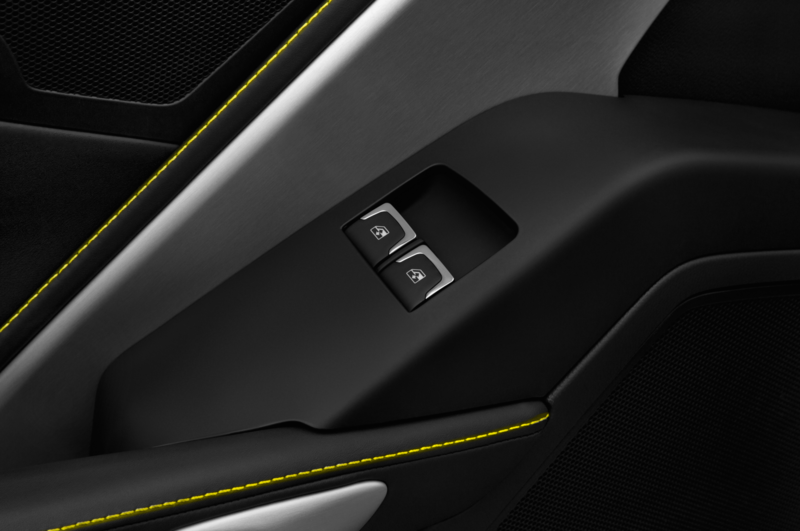 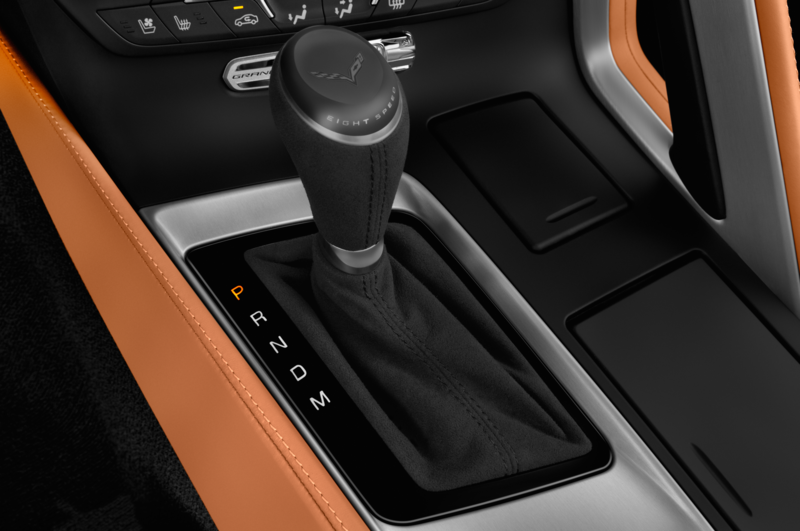 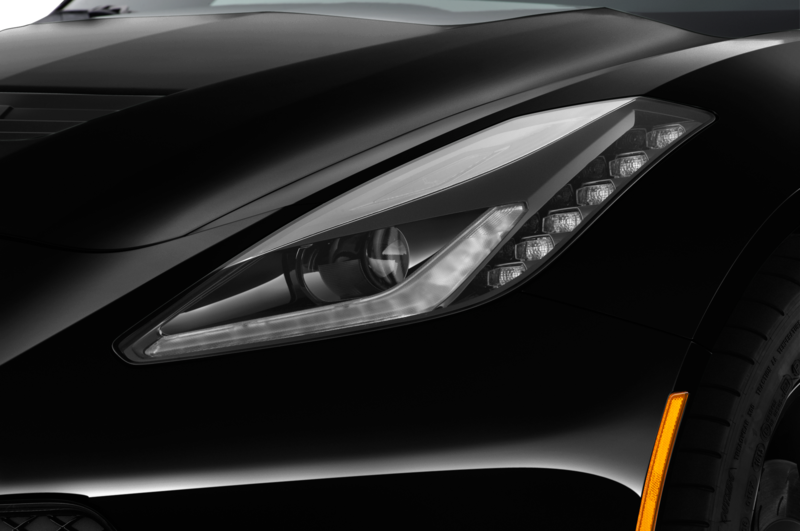 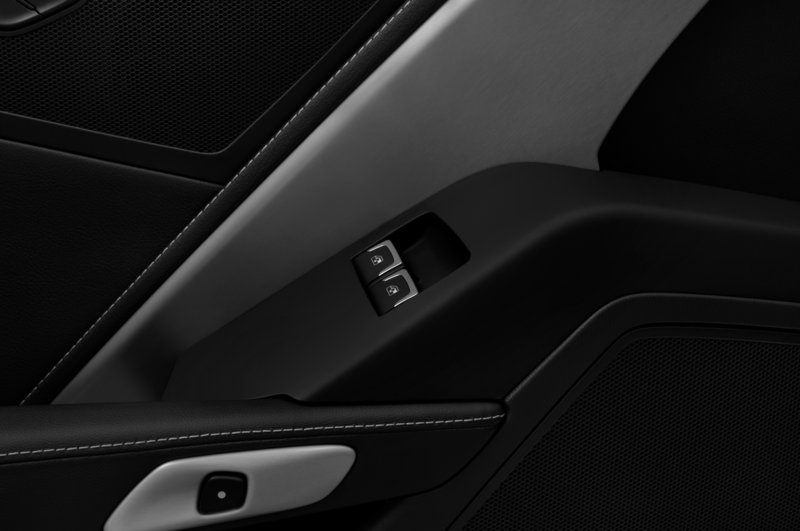 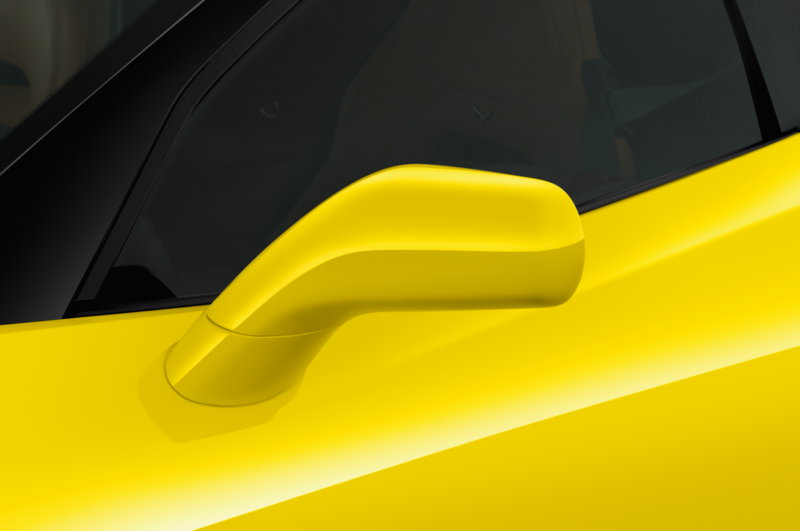 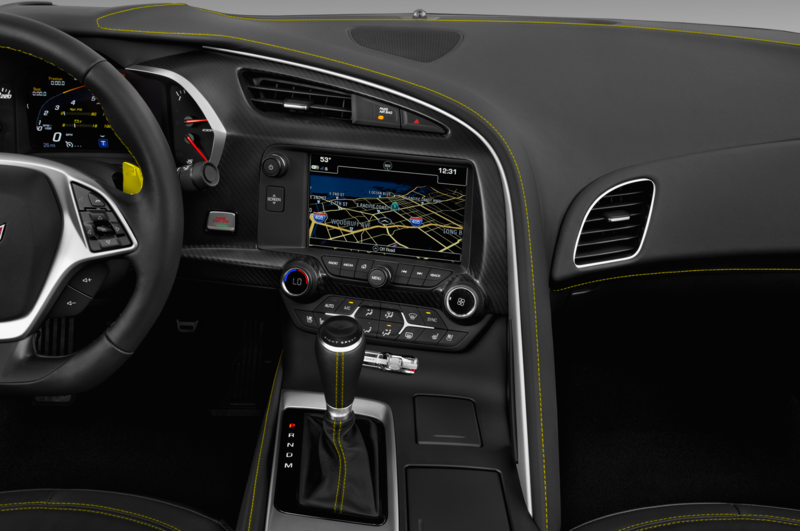 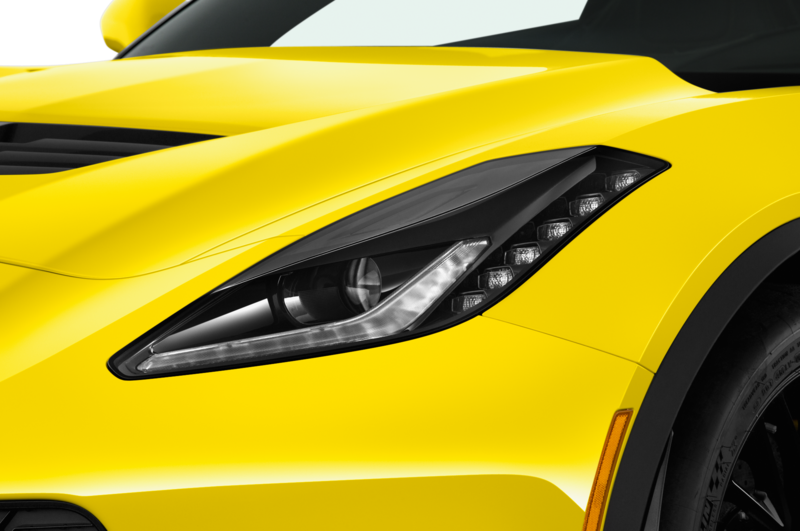 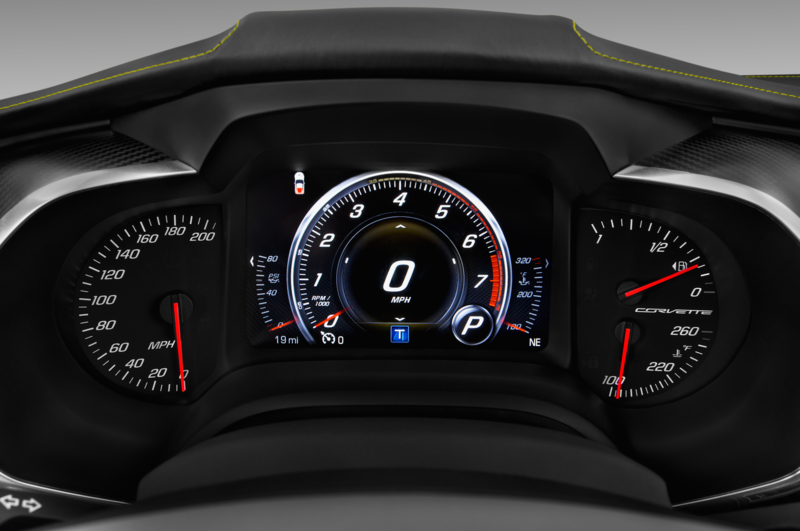 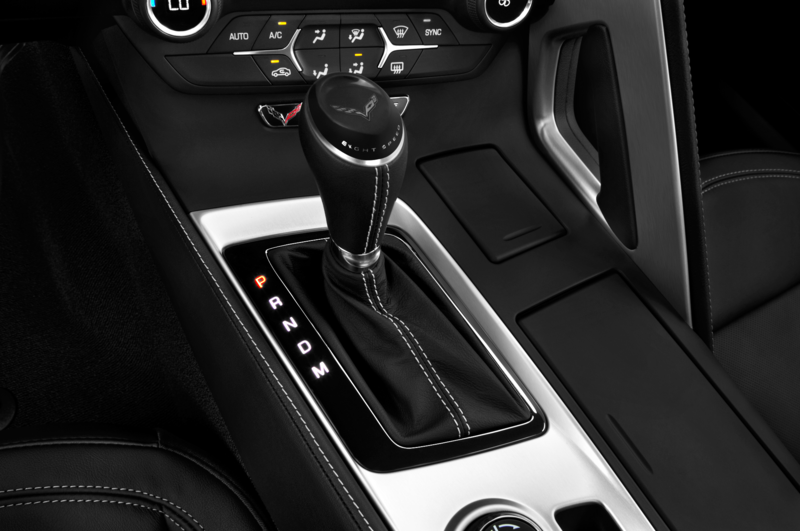 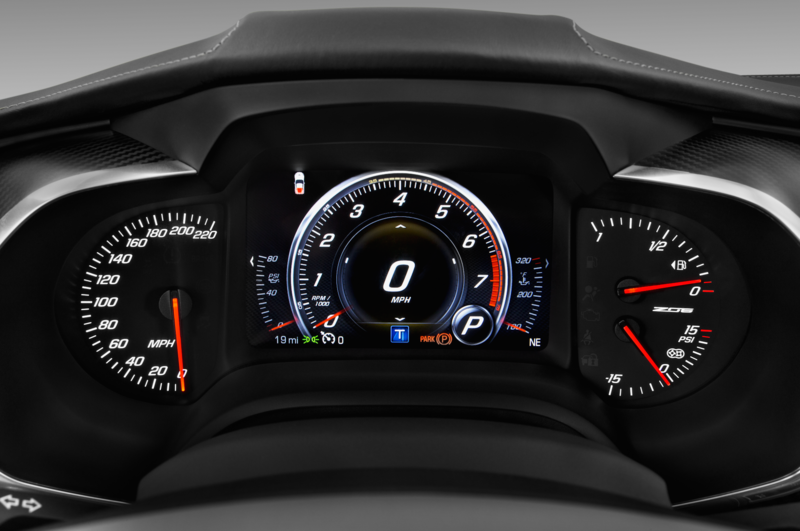 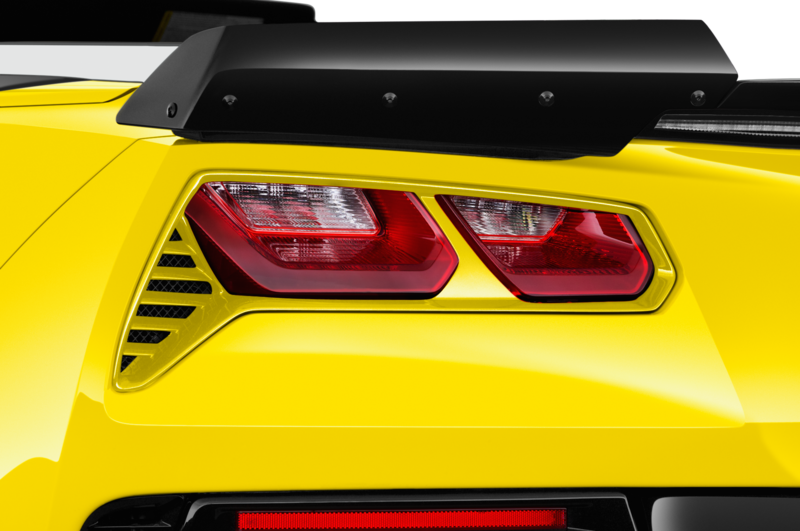 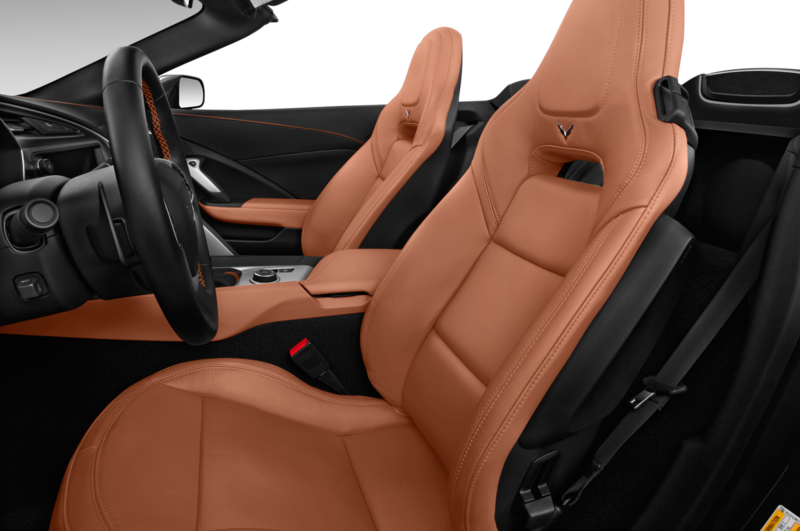 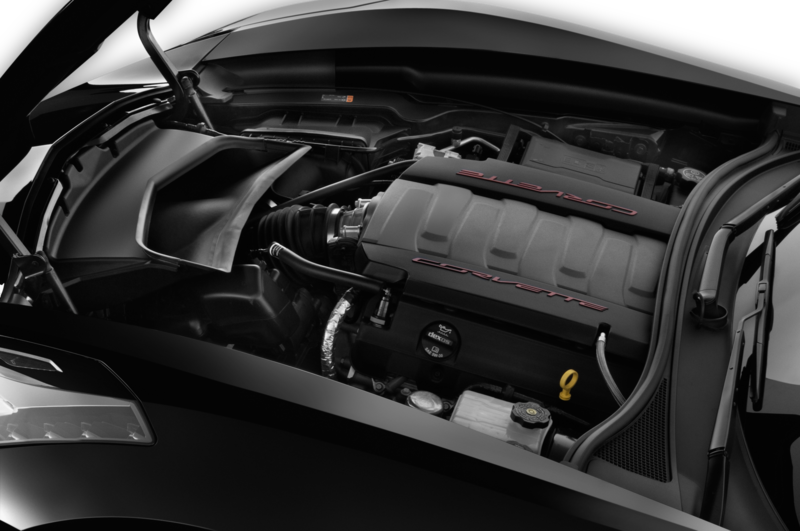 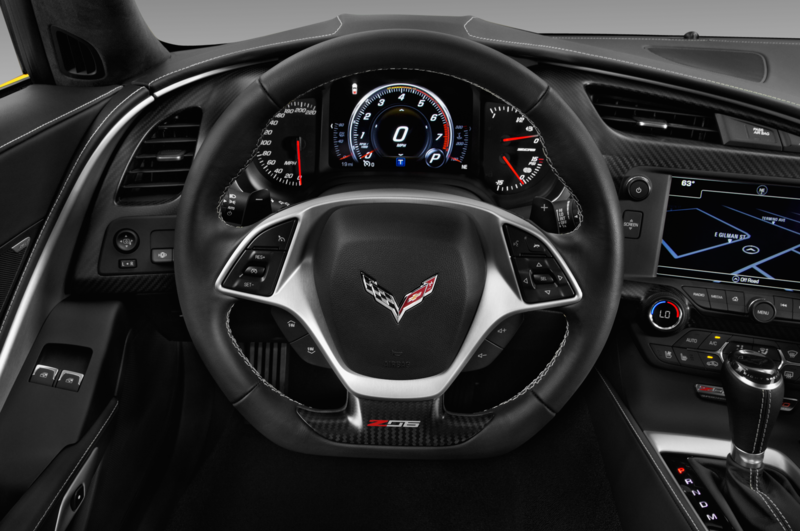 Until then, take a look at the many photos of the mid-engine Corvette in the gallery below to get your best look yet at the upcoming performance car.